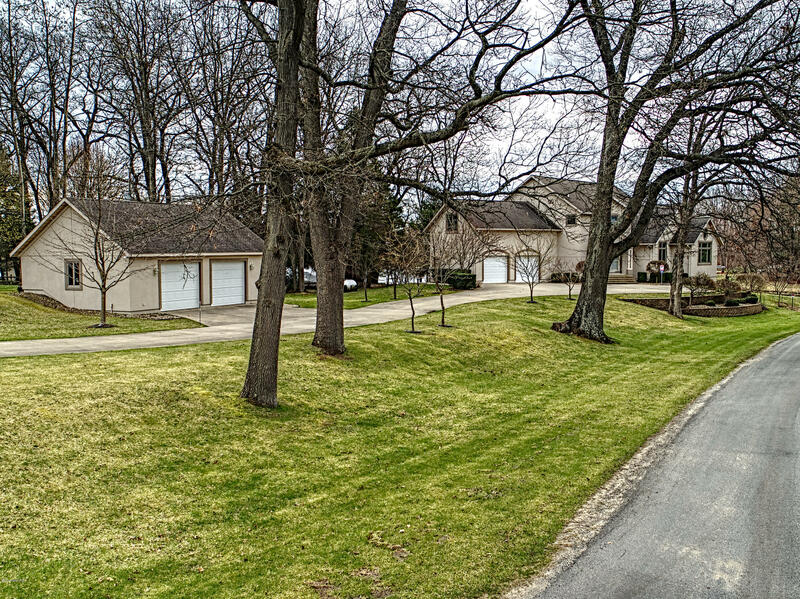 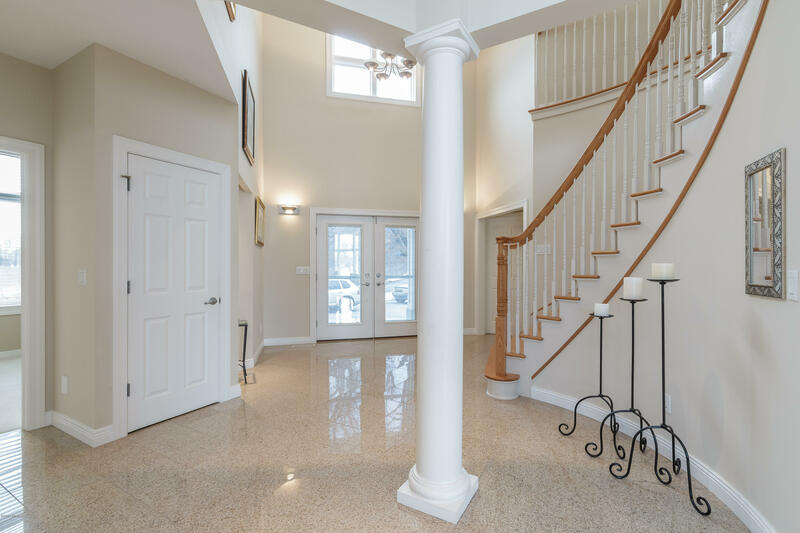 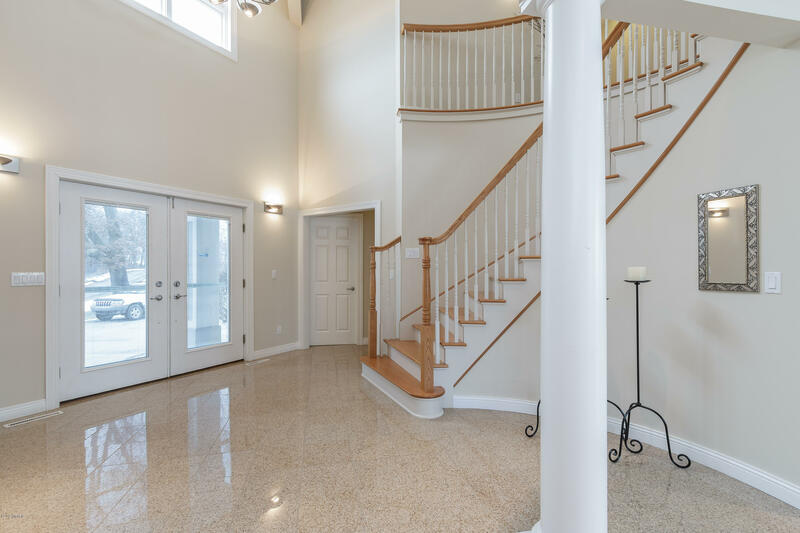 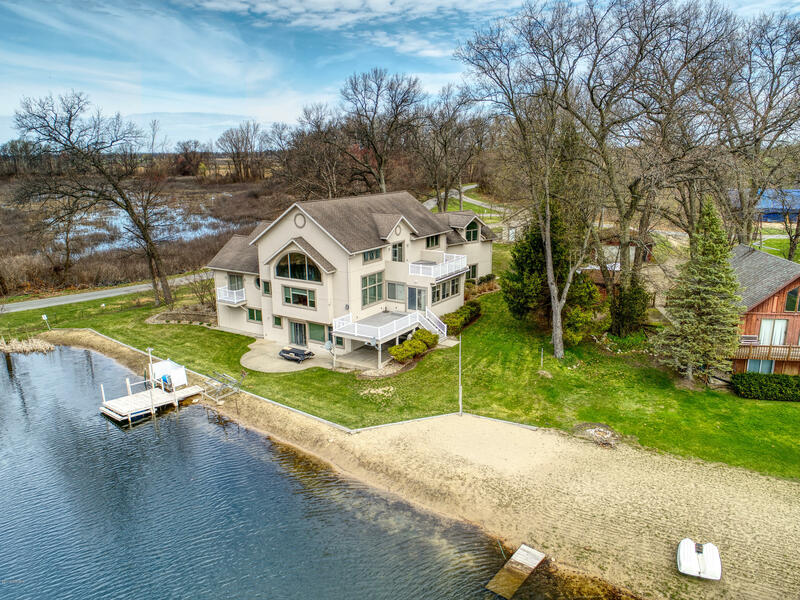 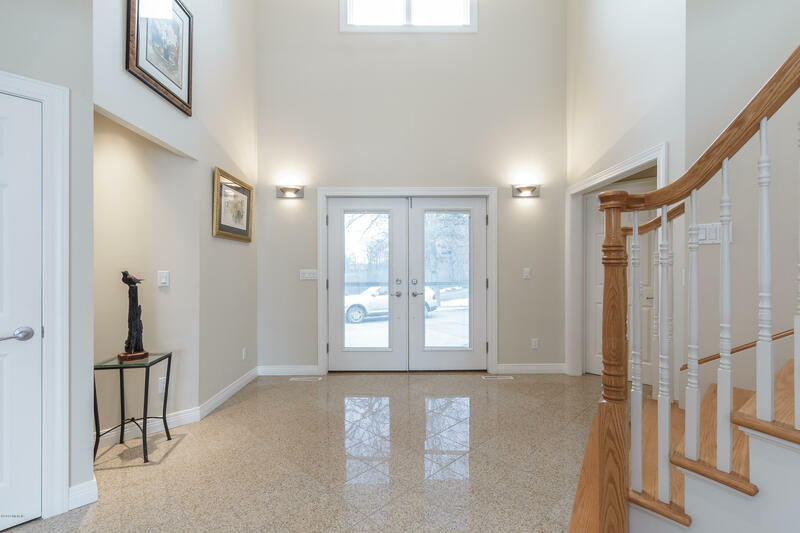 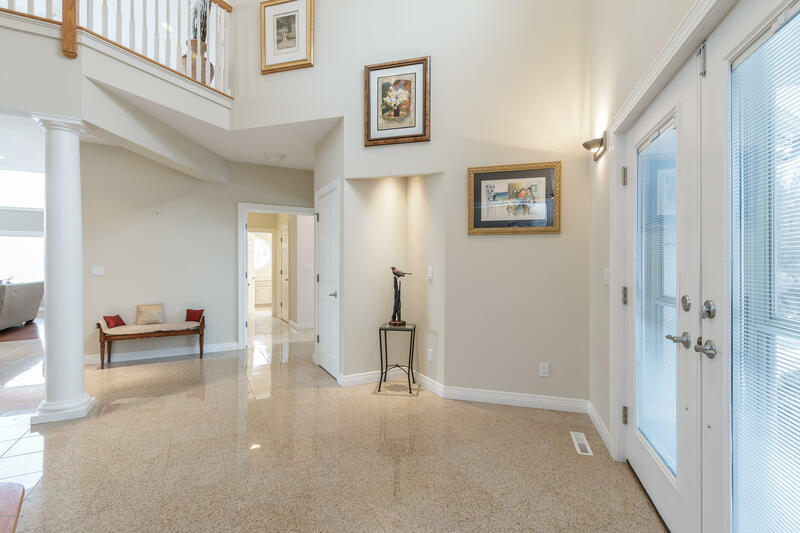 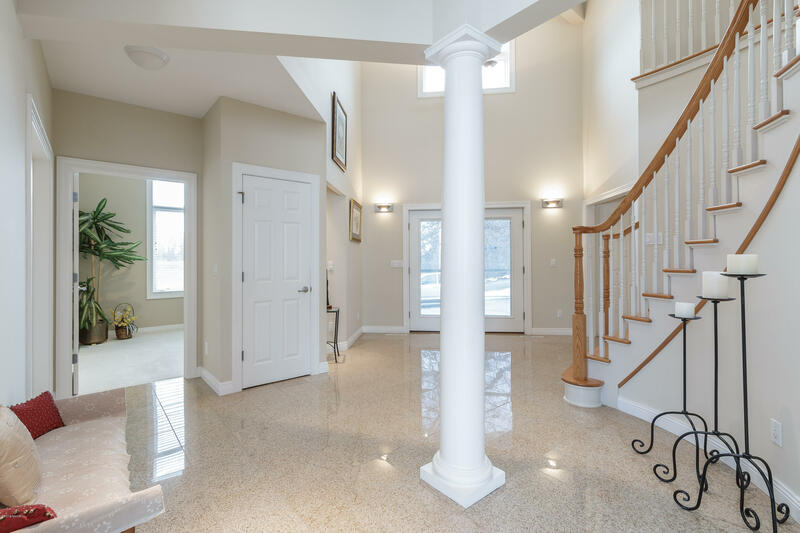 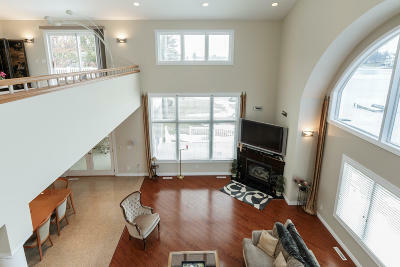 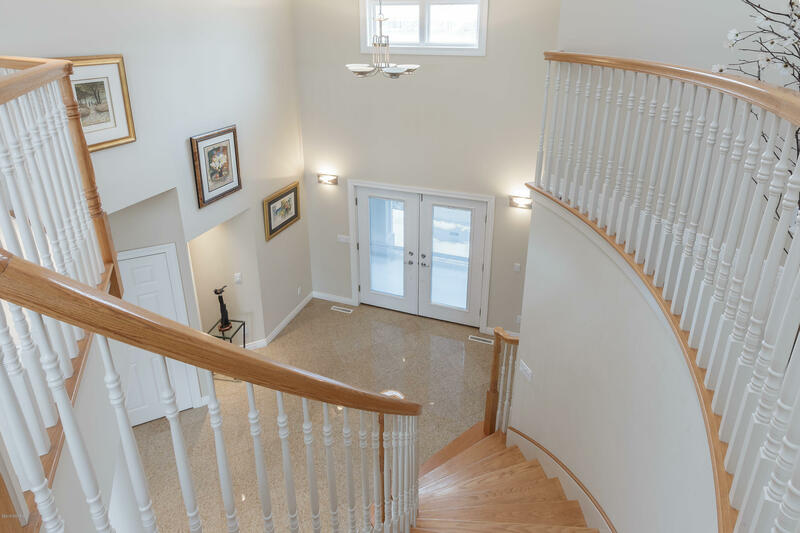 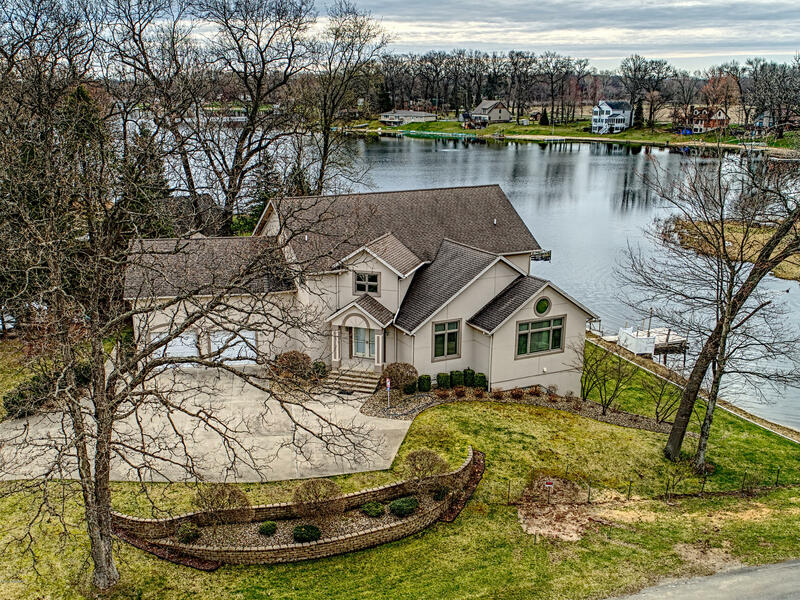 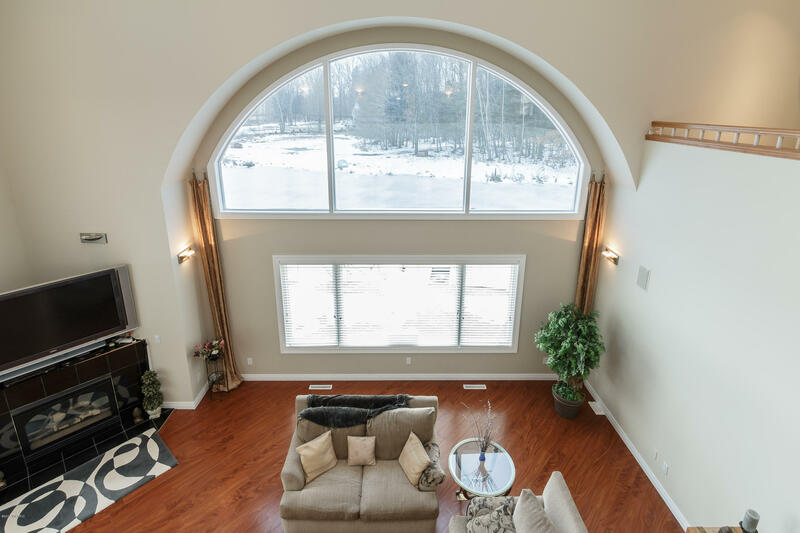 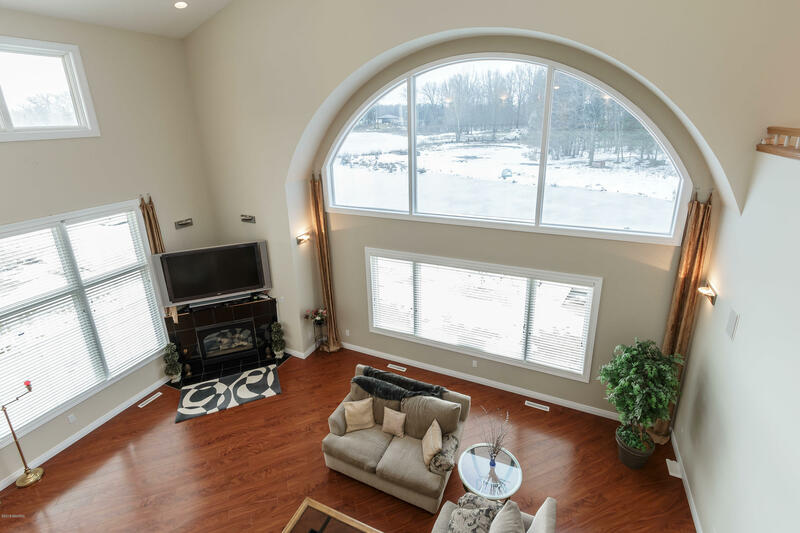 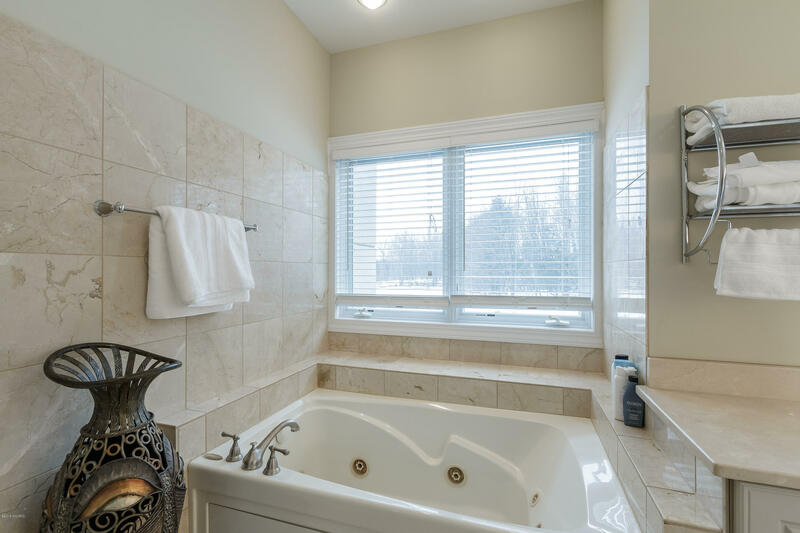 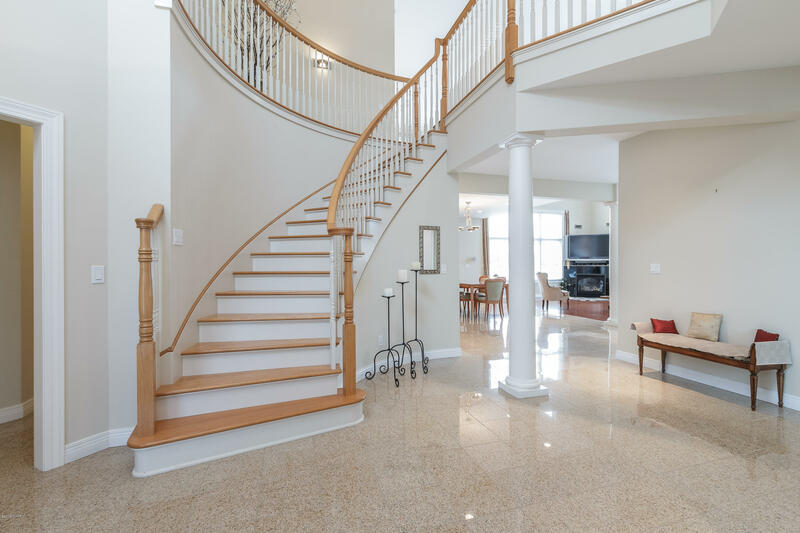 ESCAPE TO PARADISE IN THIS MAGNIFICENT CUSTOM BUILT HOME ON LOVELY KEELER LAKE. 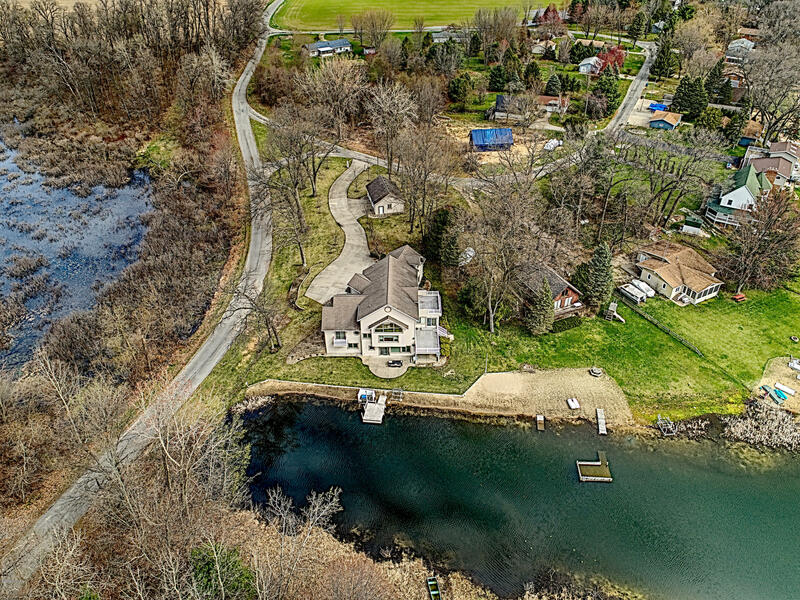 Keeler Lake is a 90 acre spring fed all sports lake that offers the BEST OF ALL WORLDS. 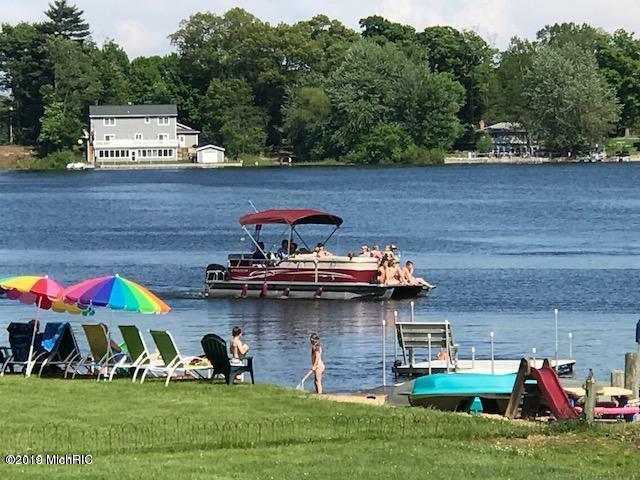 WHY WAIT UNTIL SUMMER! 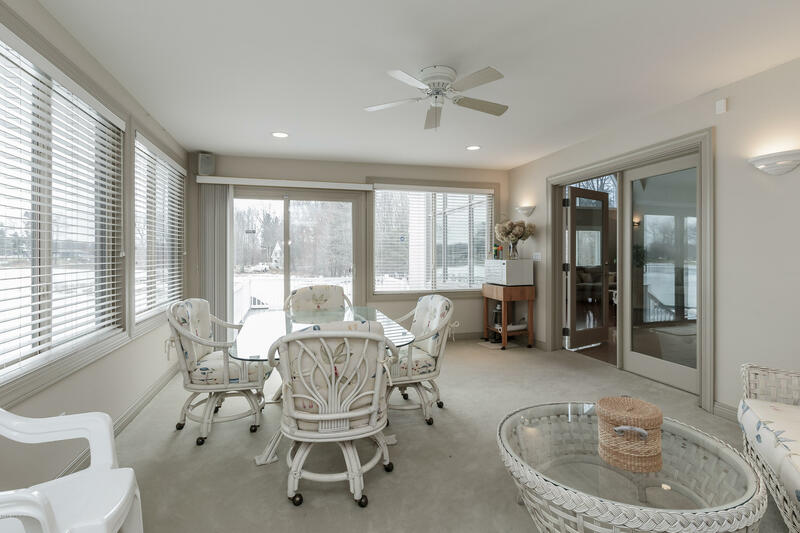 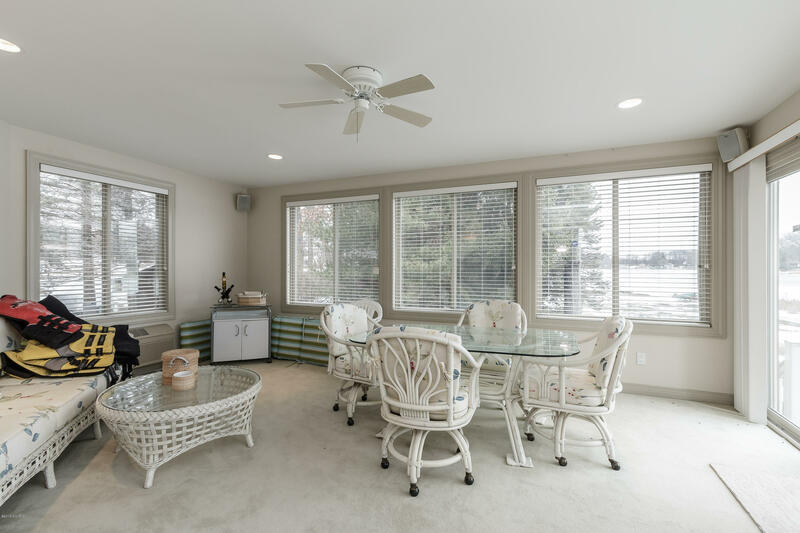 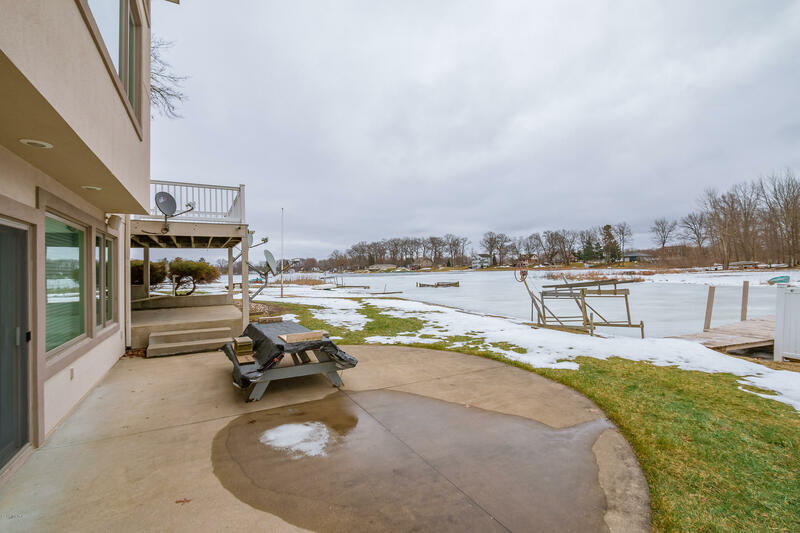 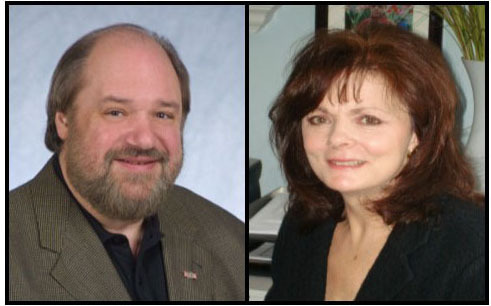 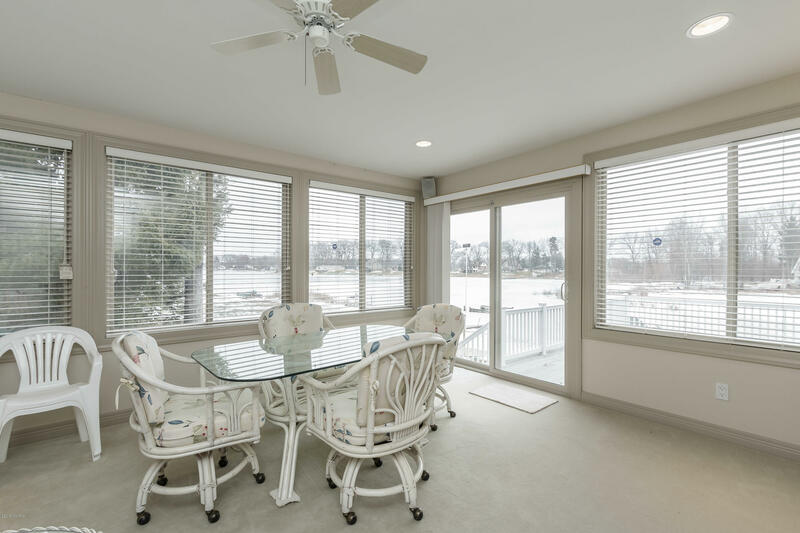 ENJOY LAKE LIVING NOW! 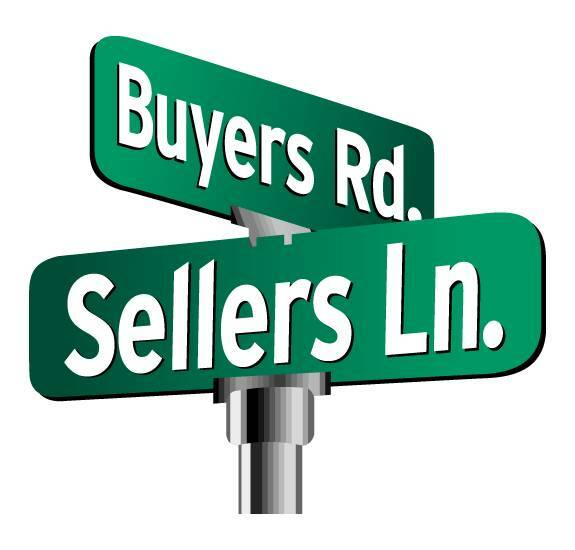 SELLER IS VERY MOTIVATED! 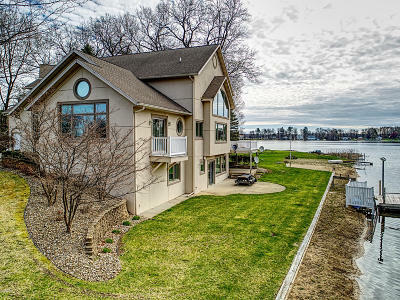 BRING OFFER! 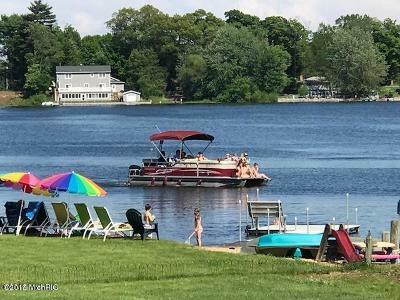 Boating & water activities plus a peacefulness not found on many lakes. 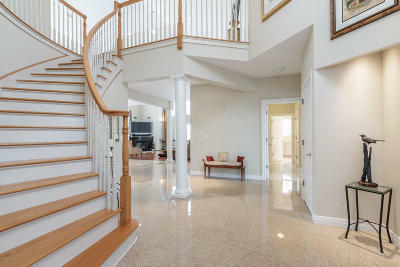 As you enter this castle, the MARBLE floors and GRAND staircase is a preview of what's to come. 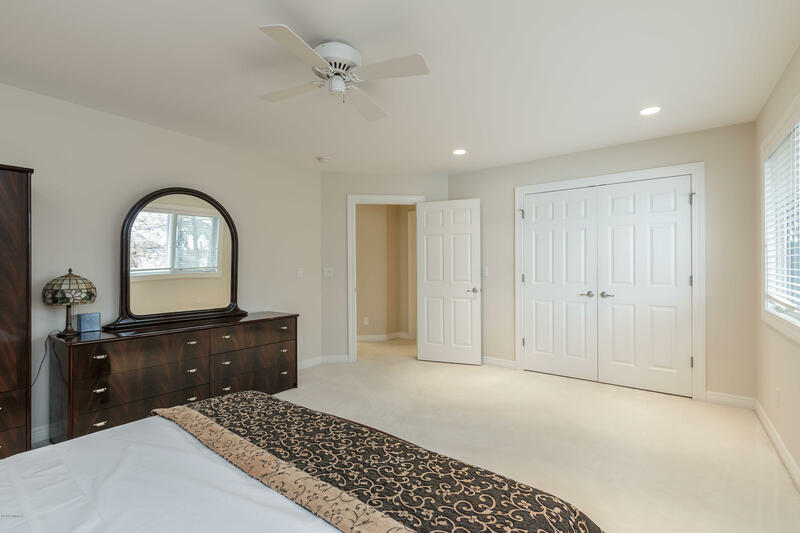 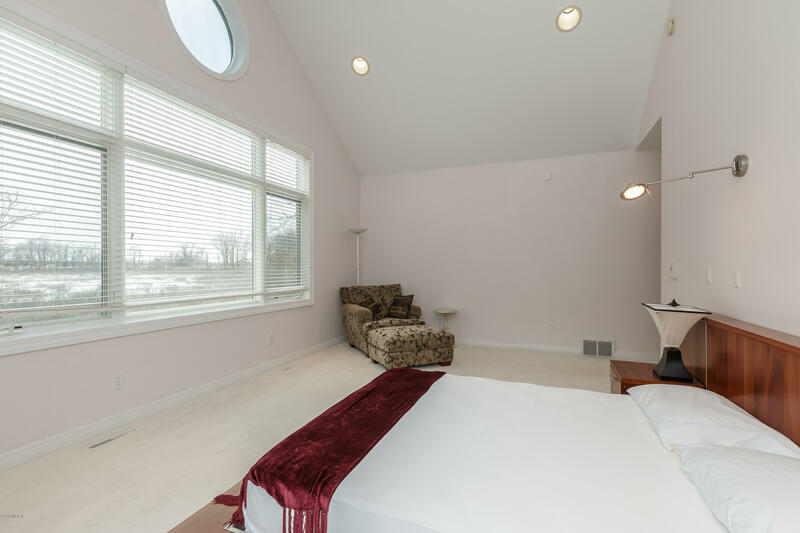 The main floor Master Suite, with his/her walk in closets, is roomy, open, andoffers more views of the lake. 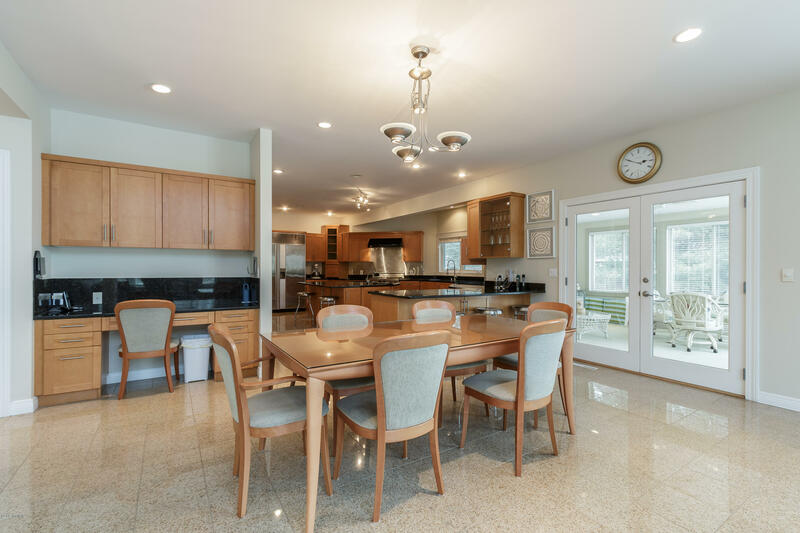 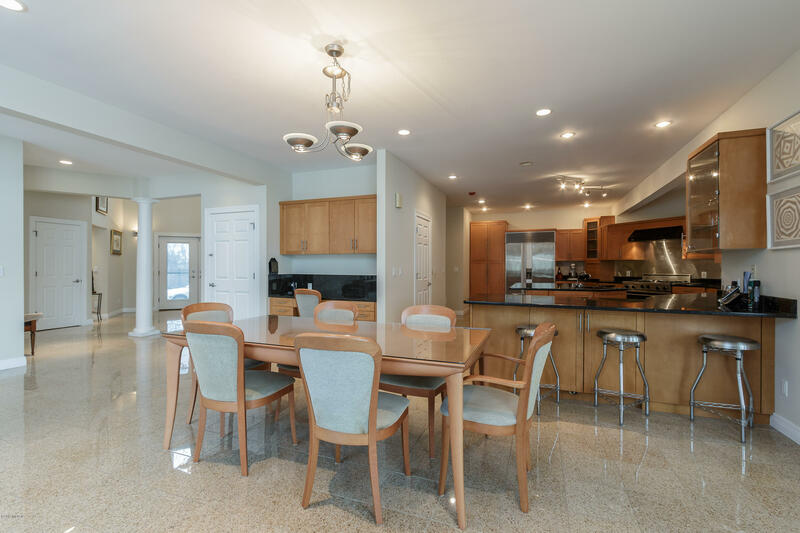 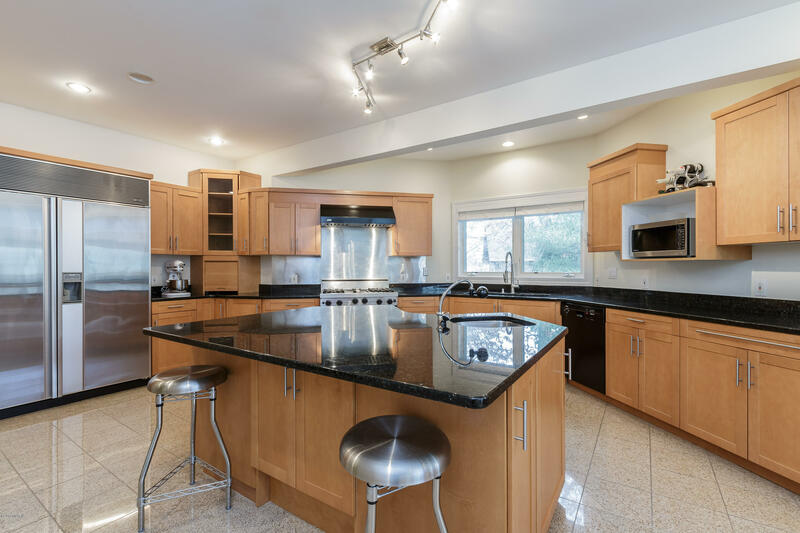 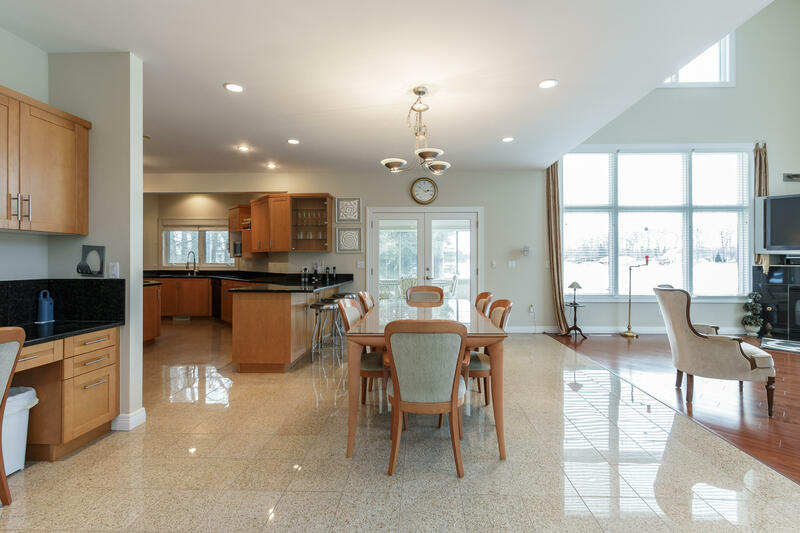 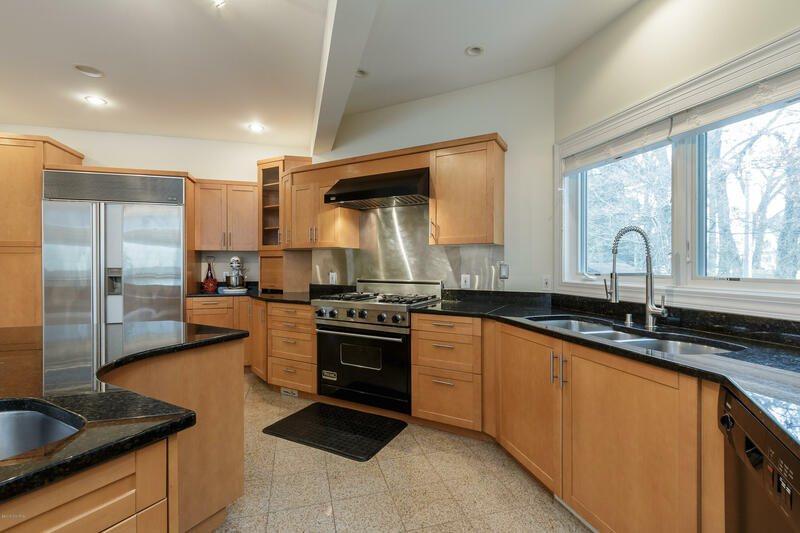 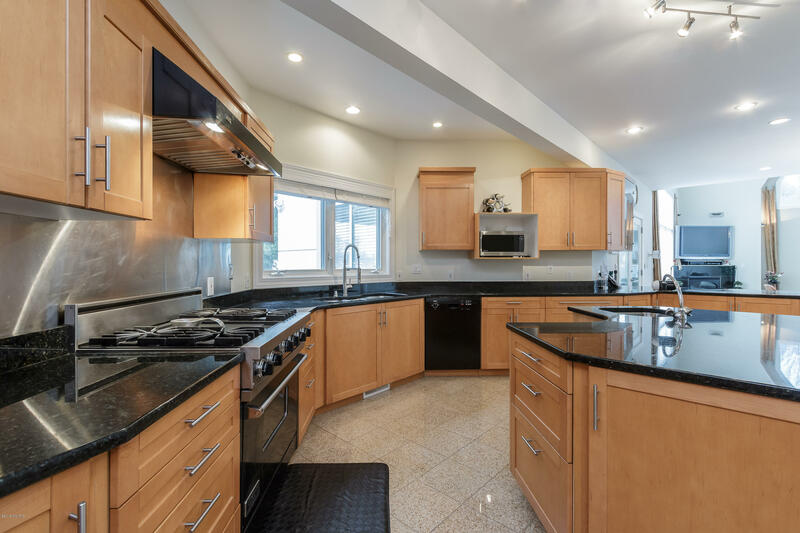 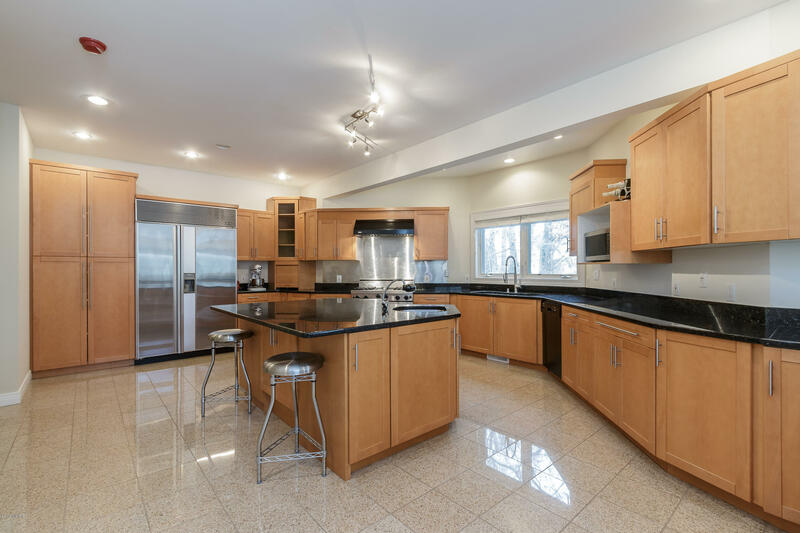 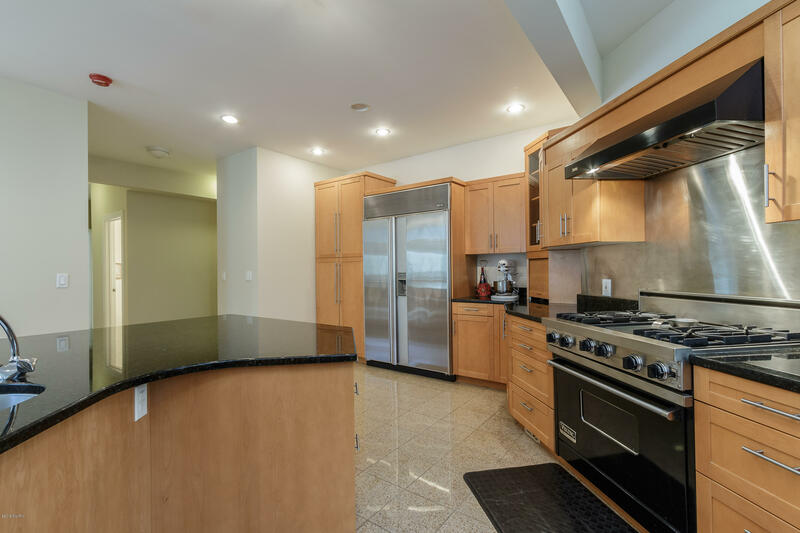 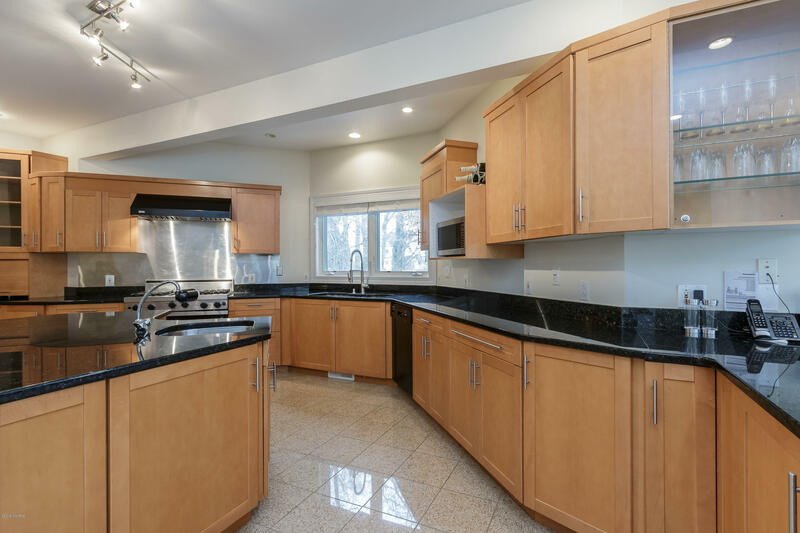 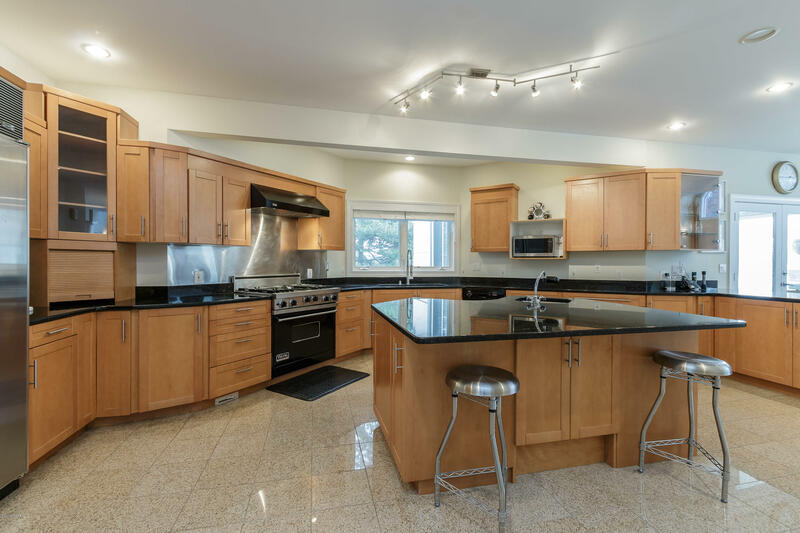 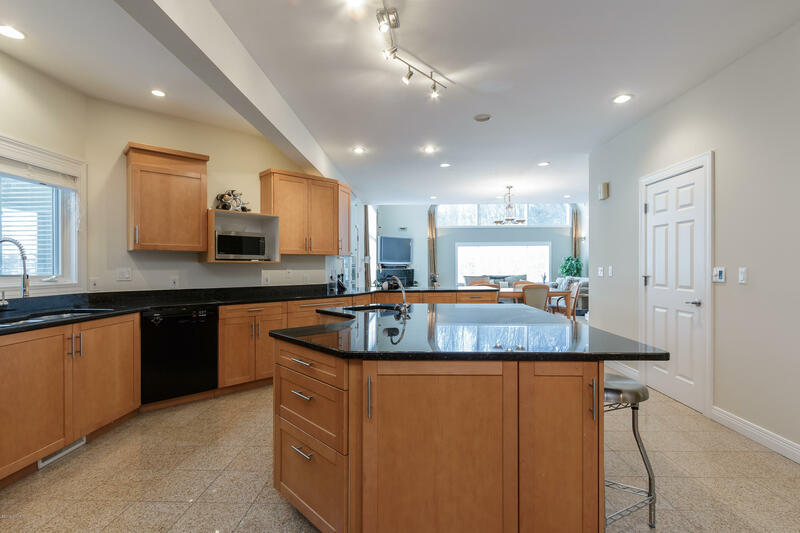 This home features a gourmet Chef's kitchen with custom Oak cabinets, stainless steel bar stools, Viking 4 burner stove w/ griddle & subzero fridge/ freezer. 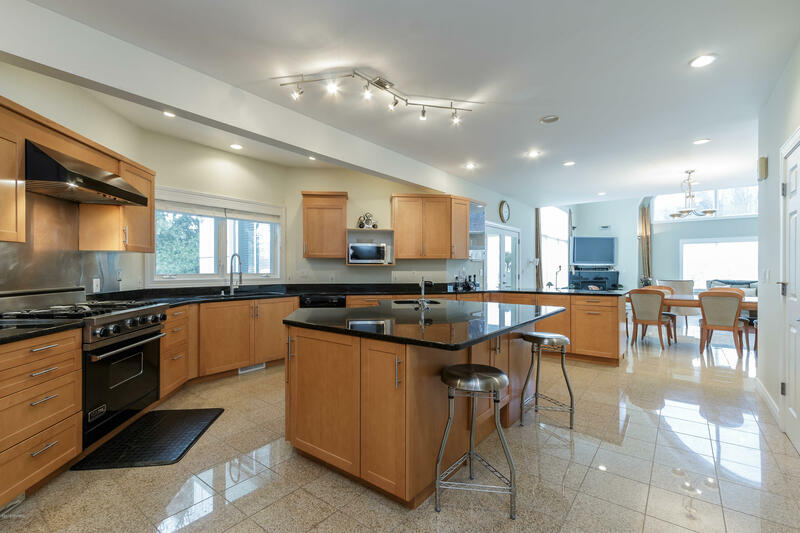 A large center island offers a second prep area with sink. 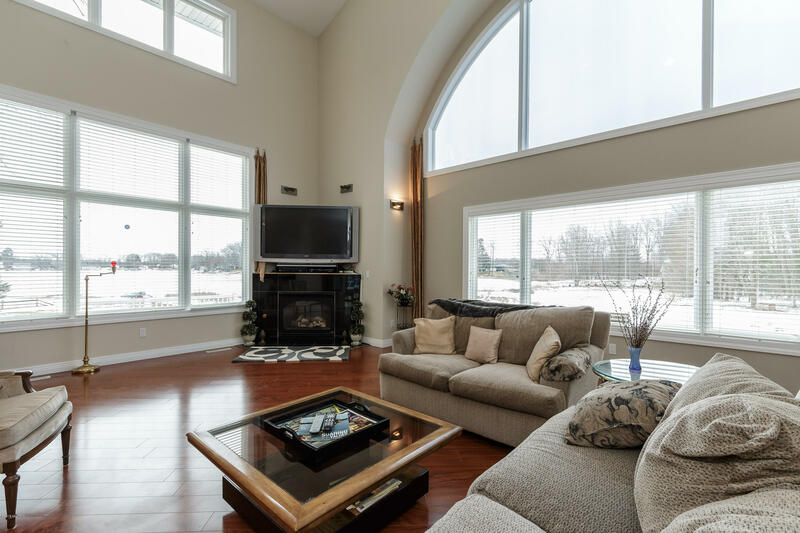 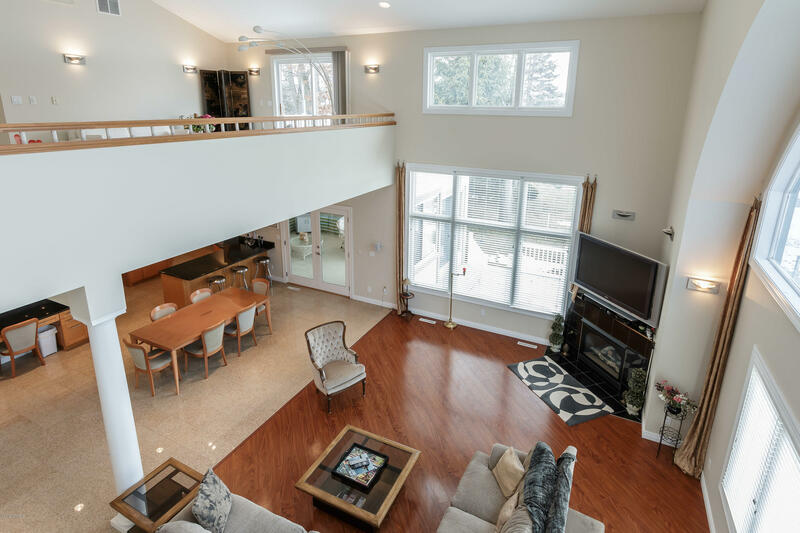 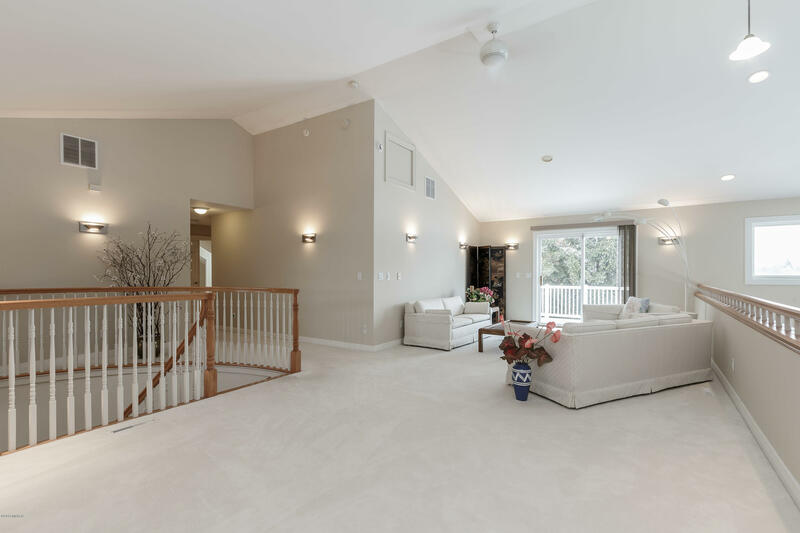 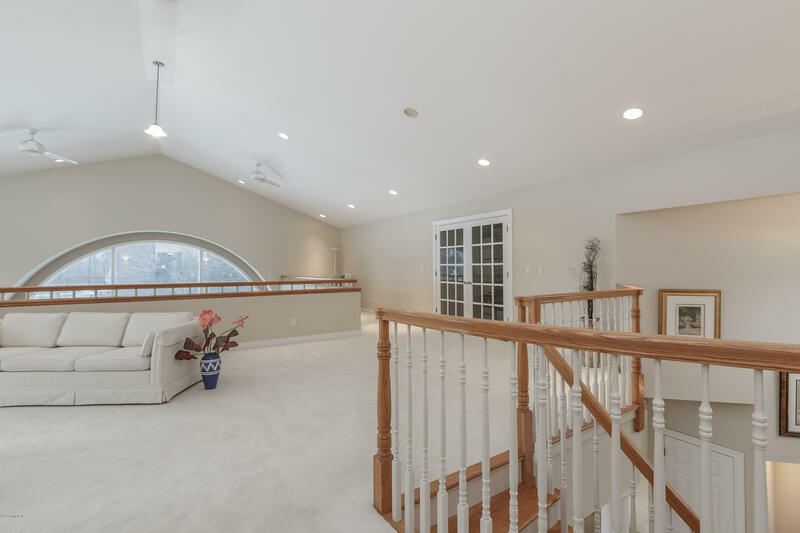 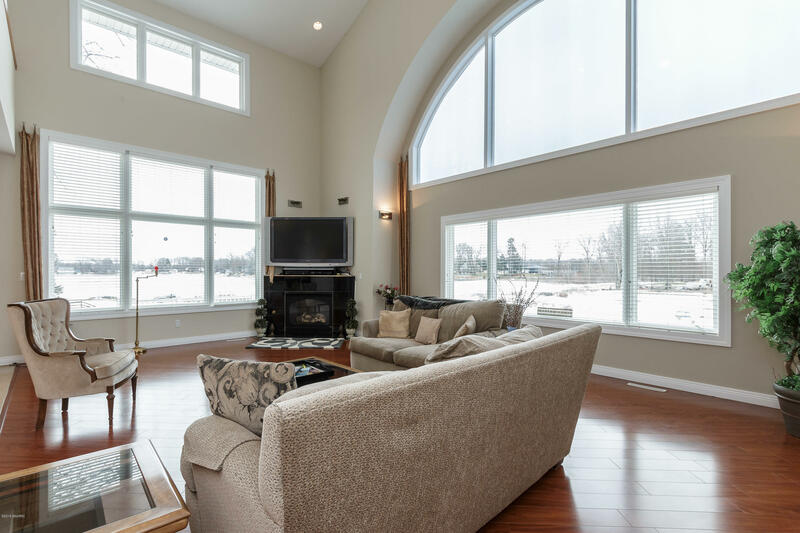 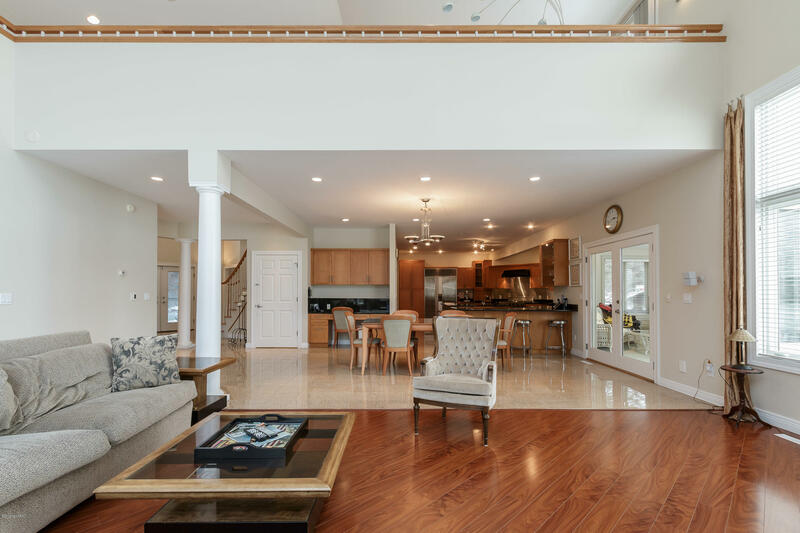 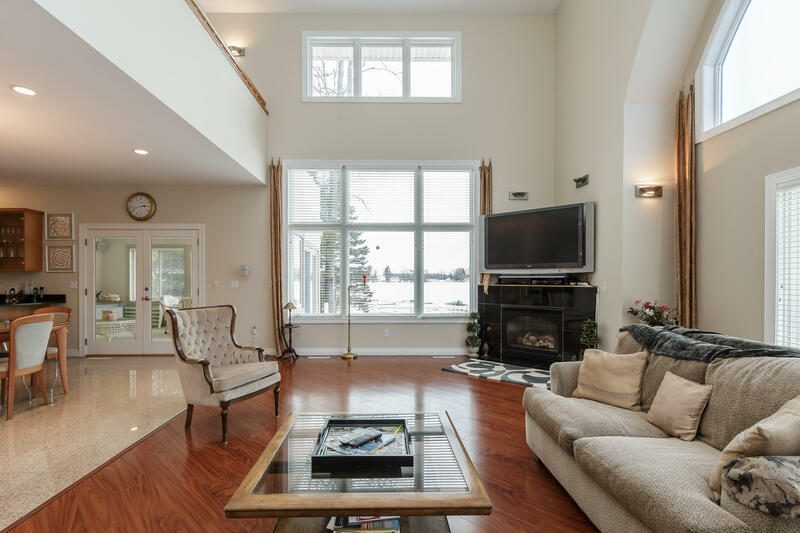 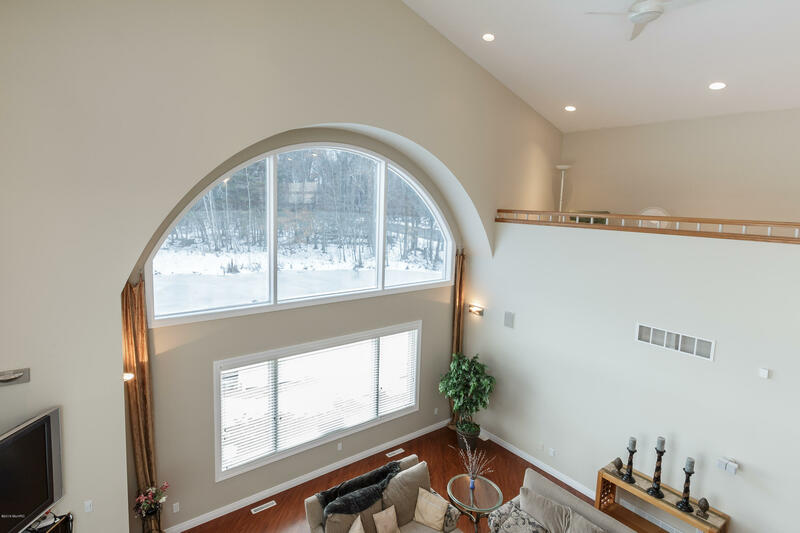 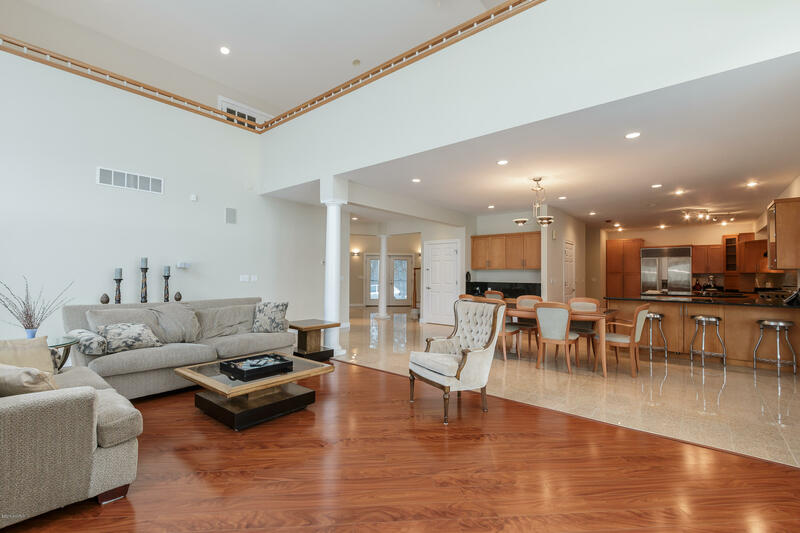 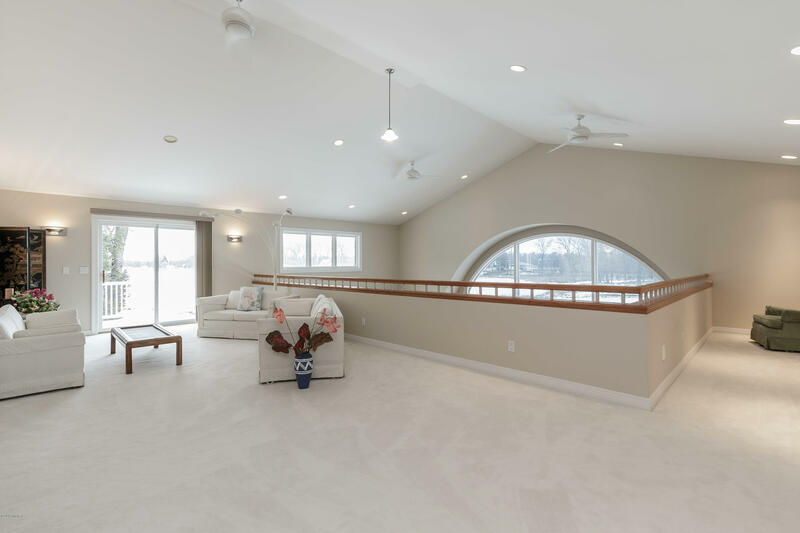 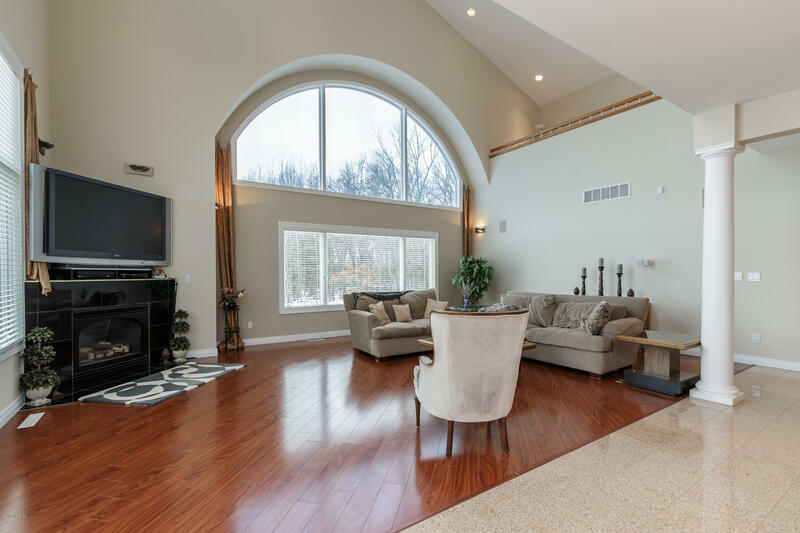 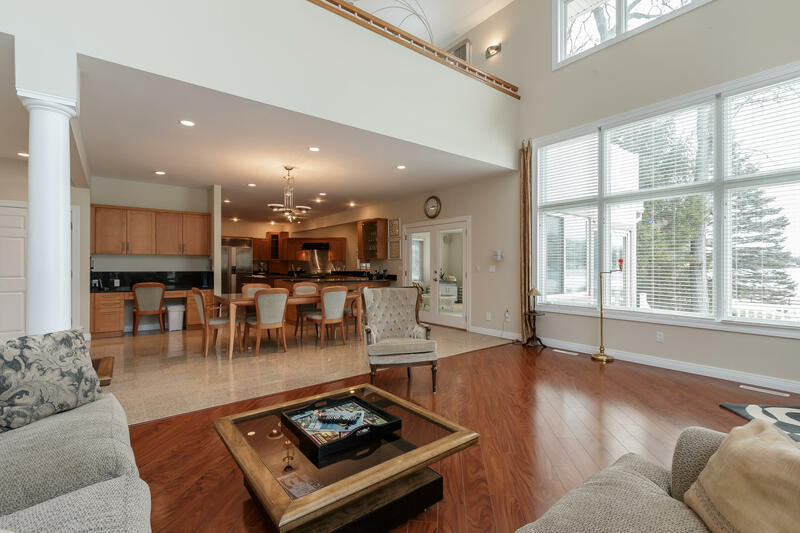 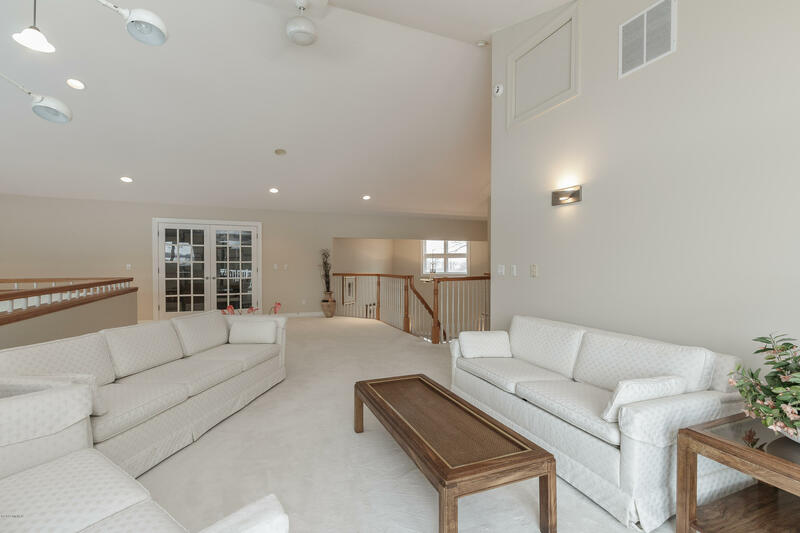 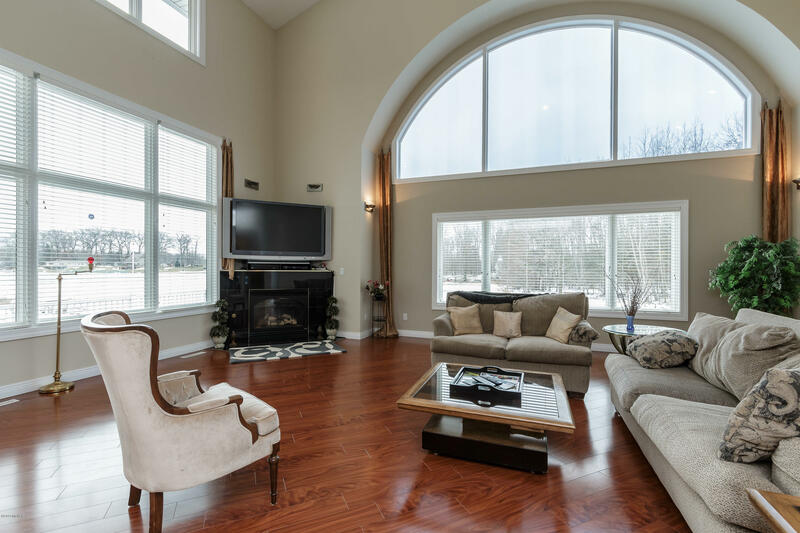 The adjacent living room with it's soaring 26' high ceiling, built in speakers, Cherry wood floors & fireplace offers plenty of views from every angle. 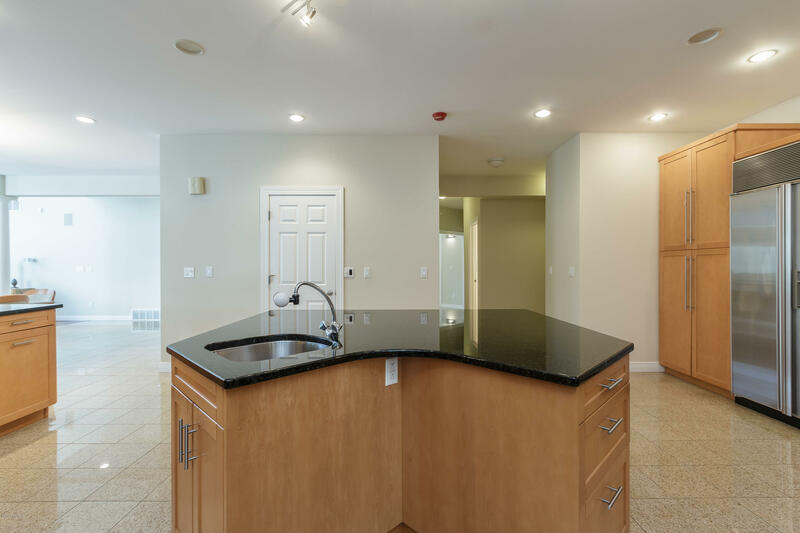 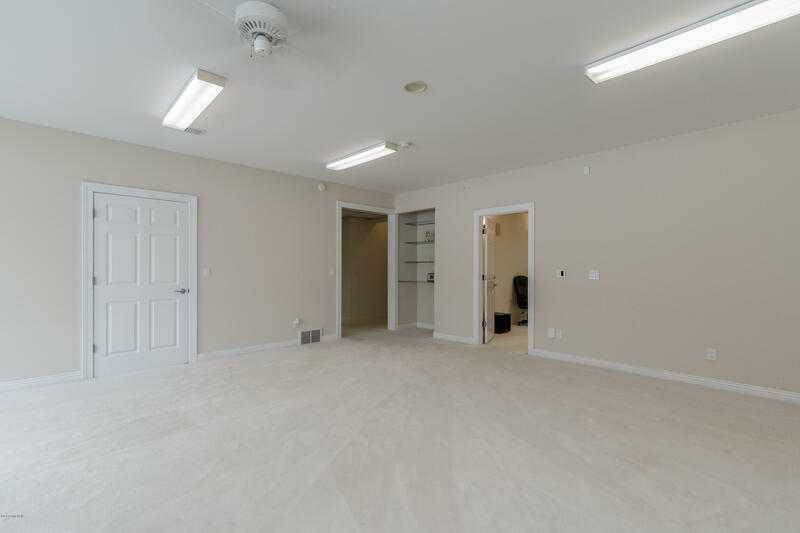 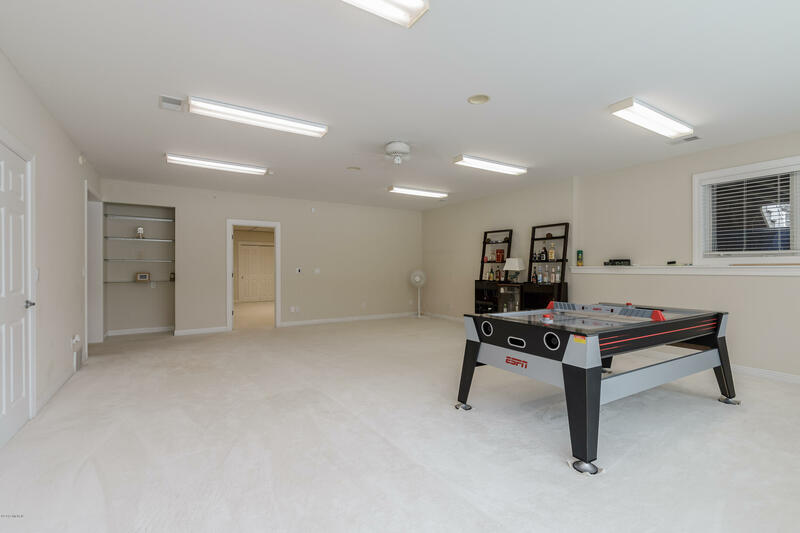 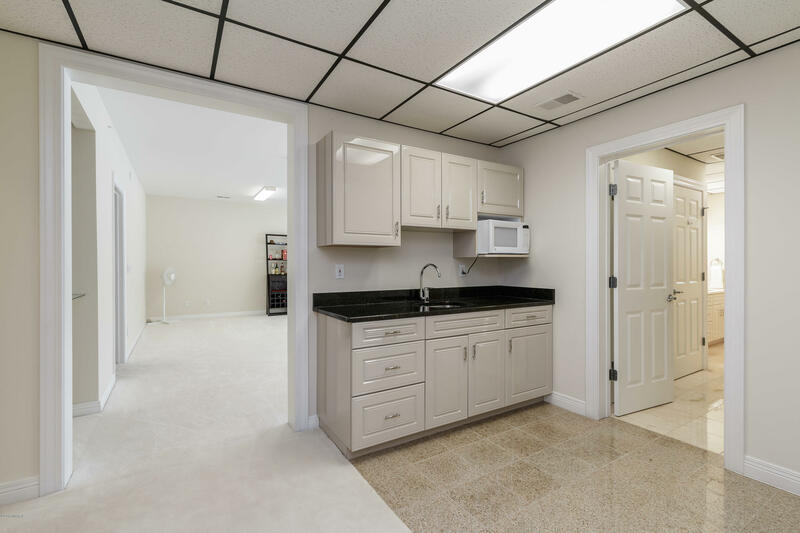 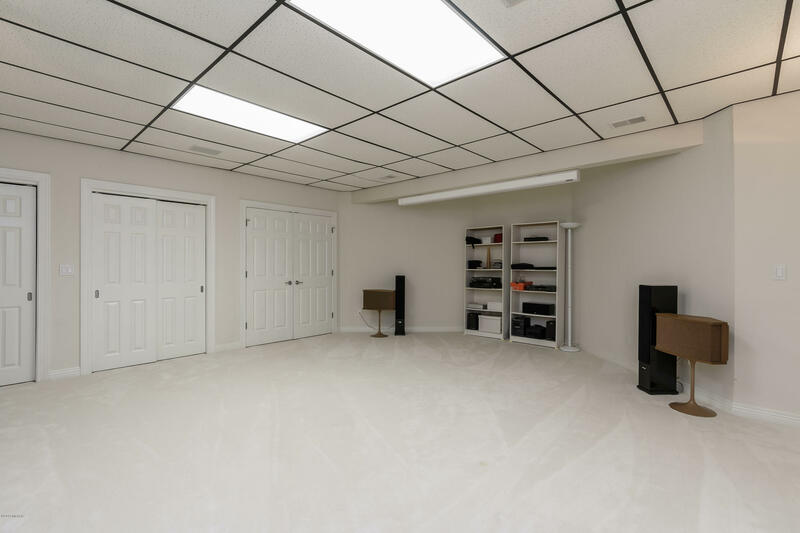 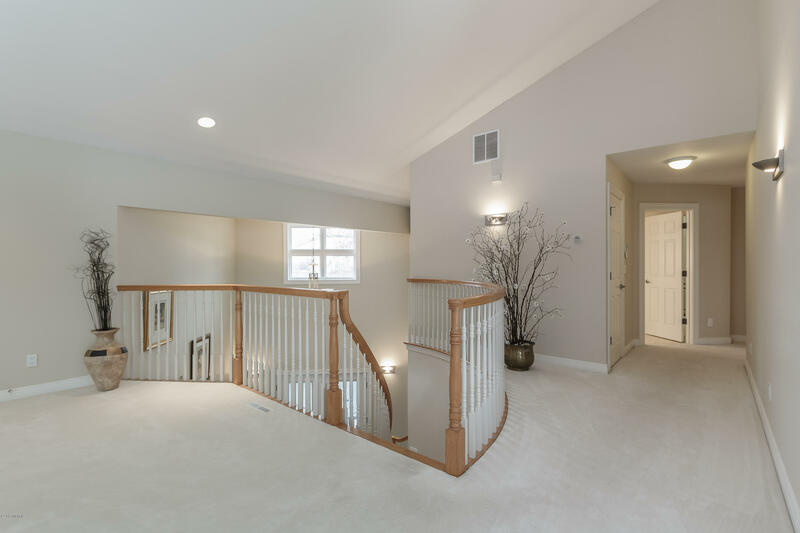 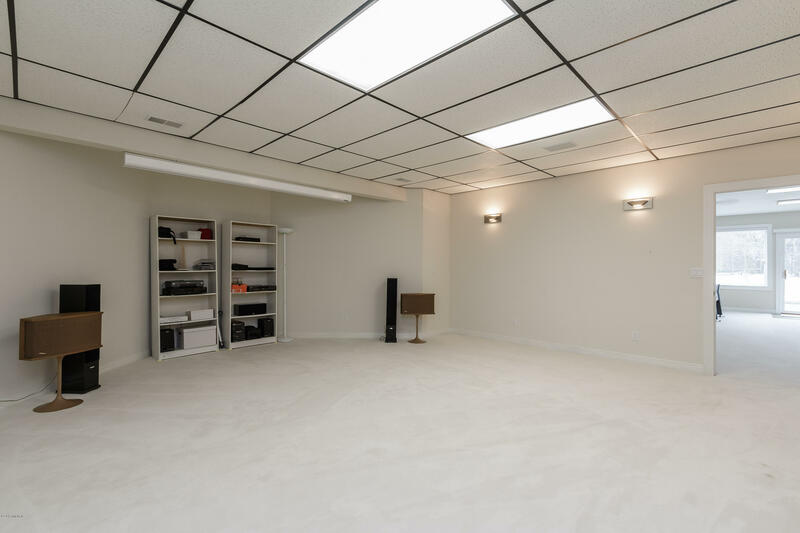 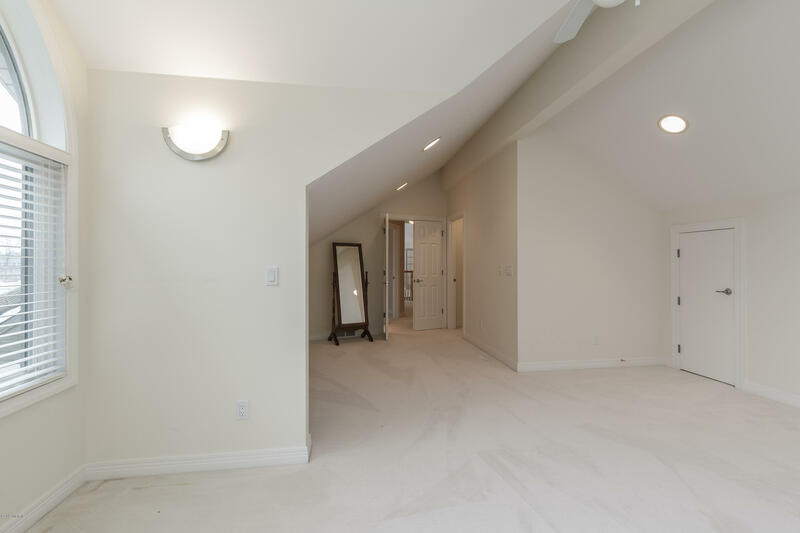 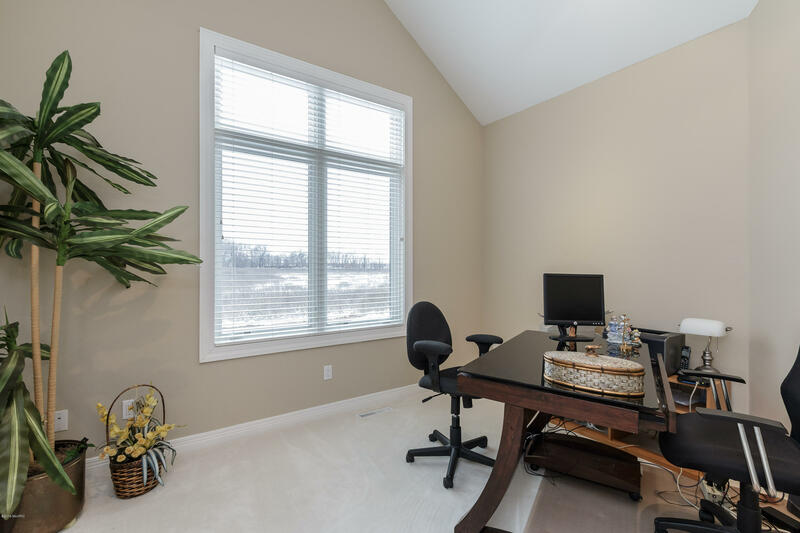 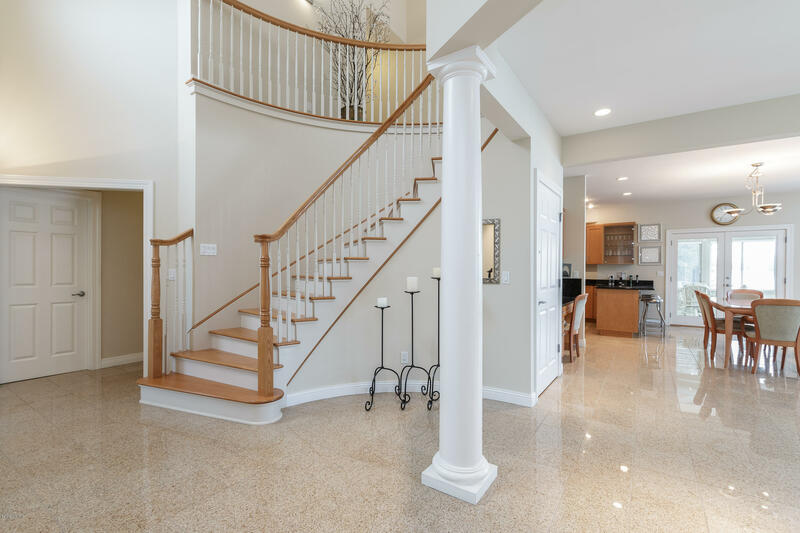 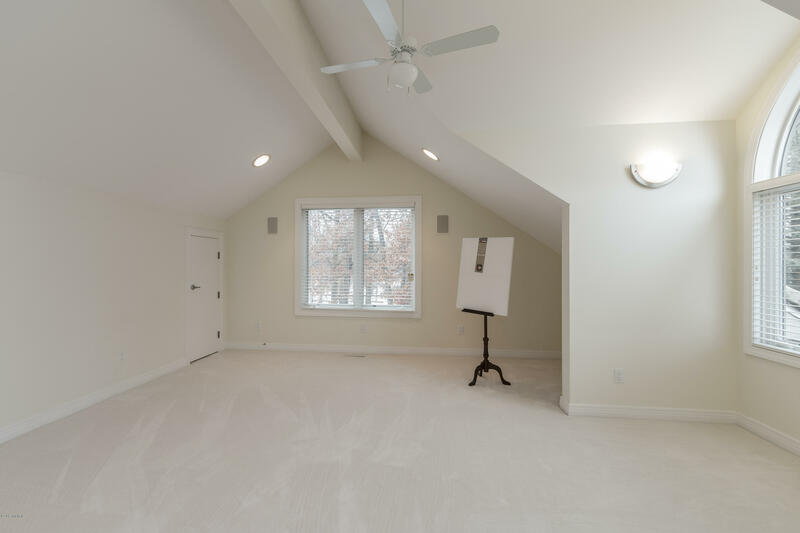 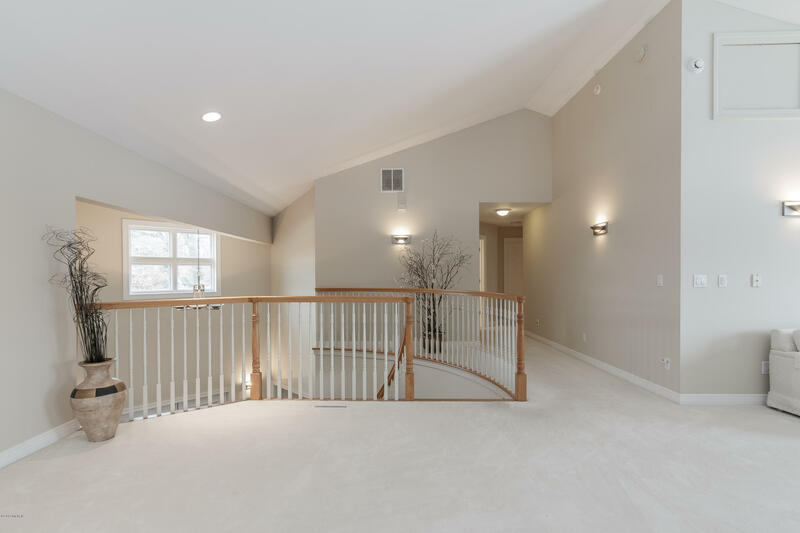 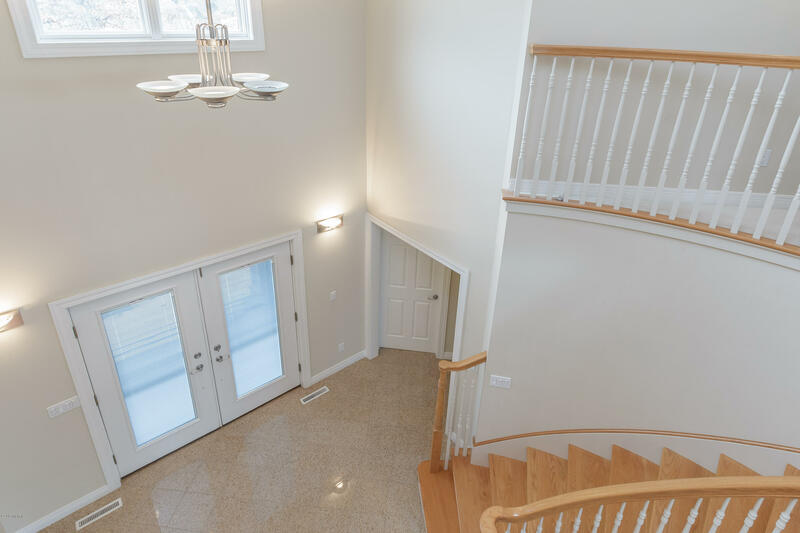 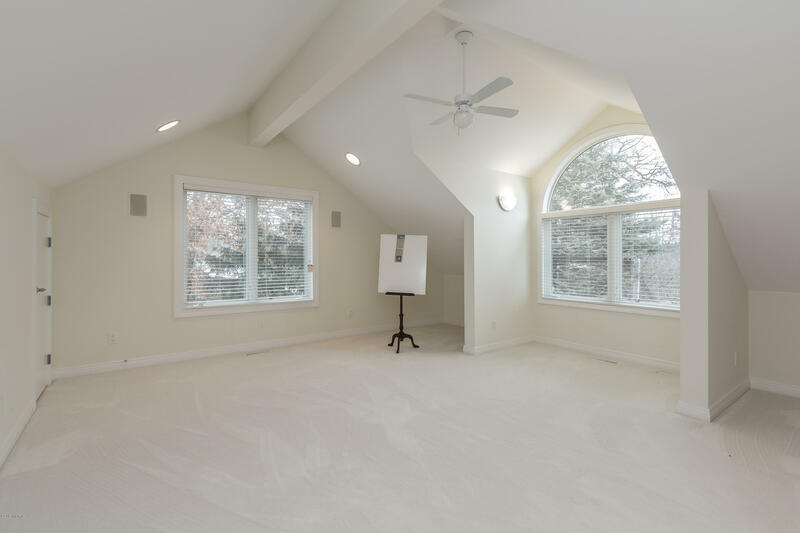 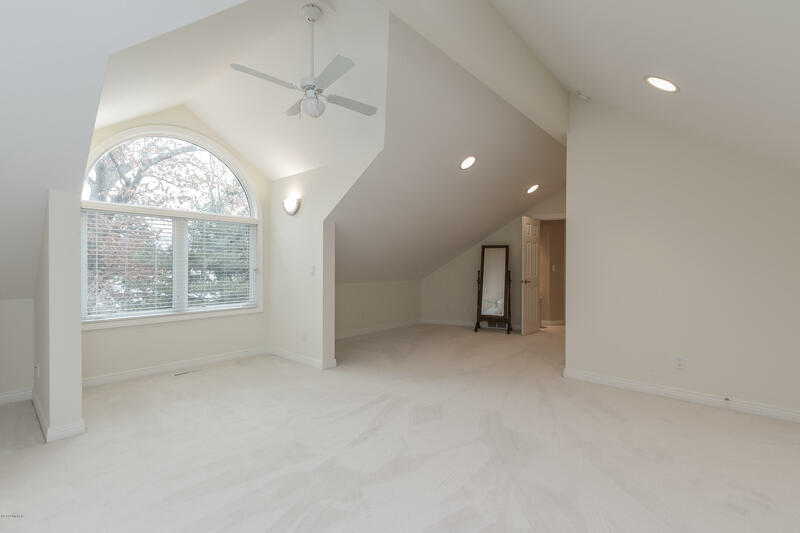 The lower level has a large rec room for the kids, a movie theater, a wet bar, and MORE! 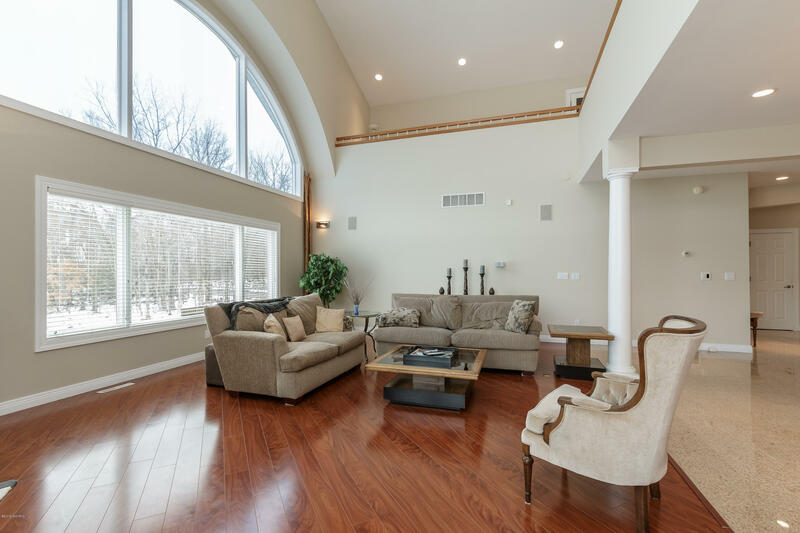 The adjacent living room with it's soaring 26' high ceiling, built in speakers, Cherry wood floors & fireplace offers plenty of views! 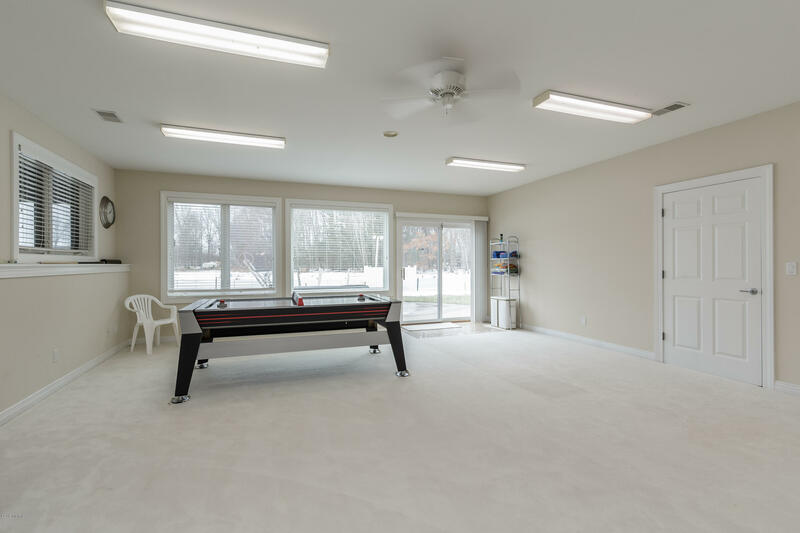 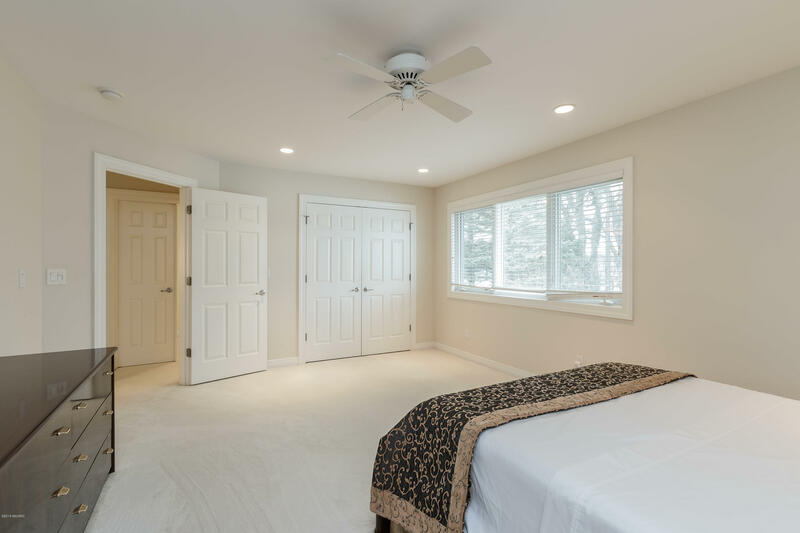 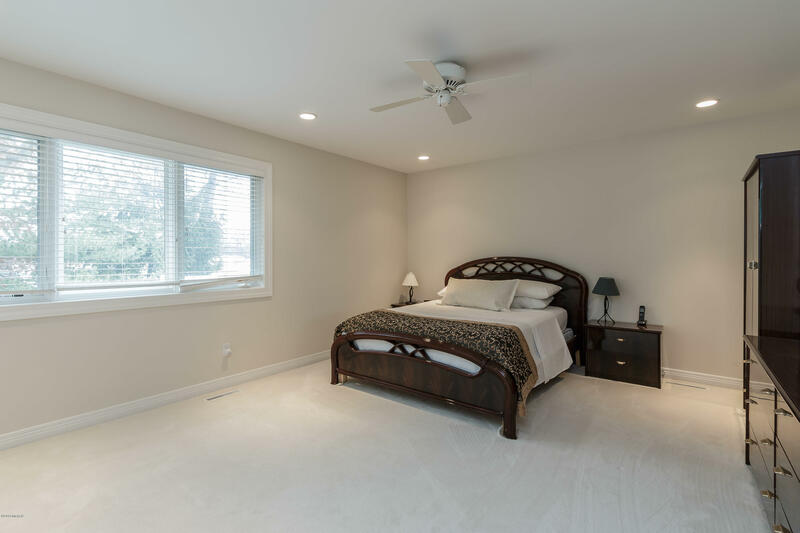 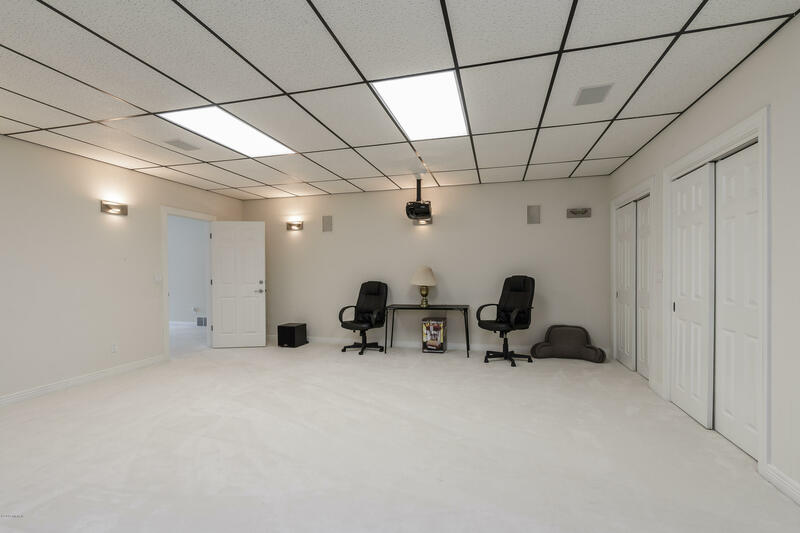 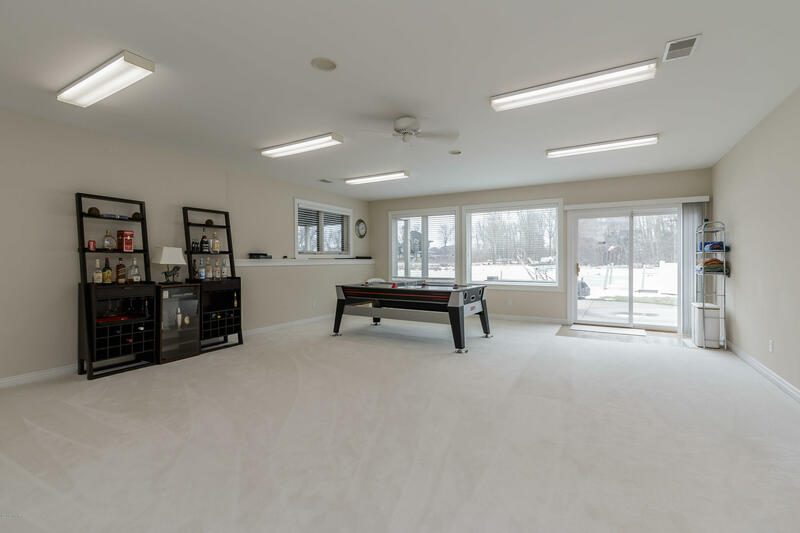 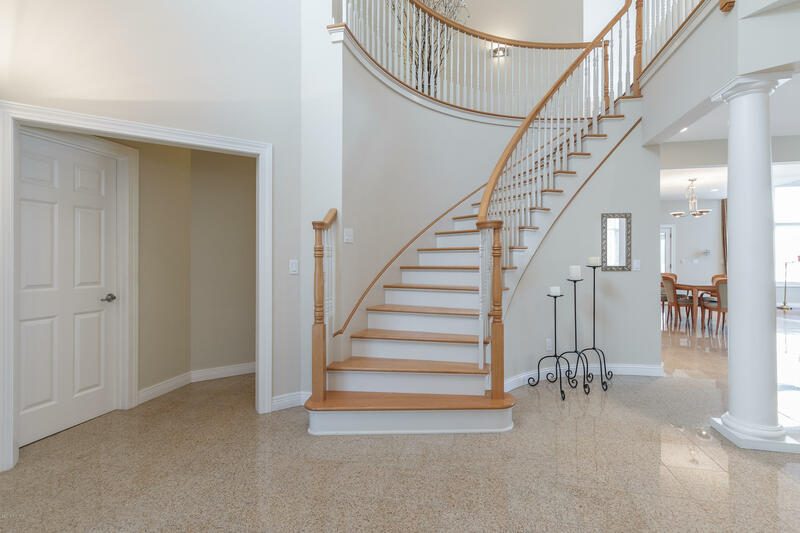 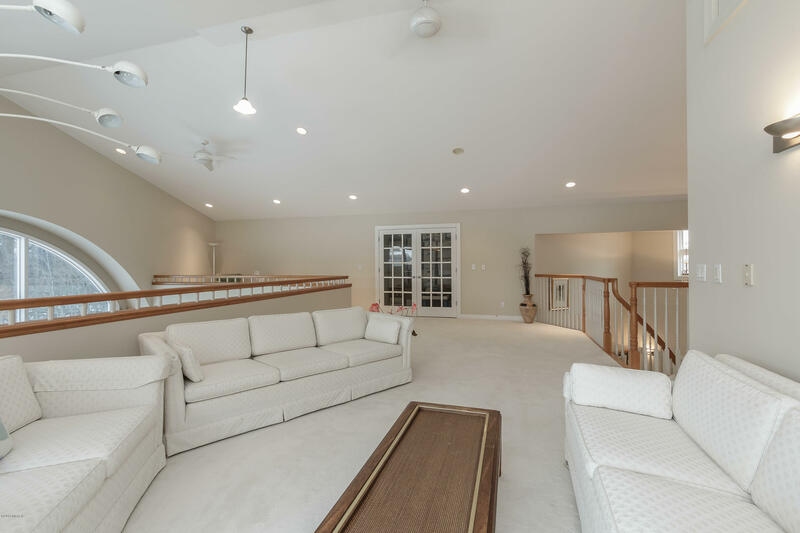 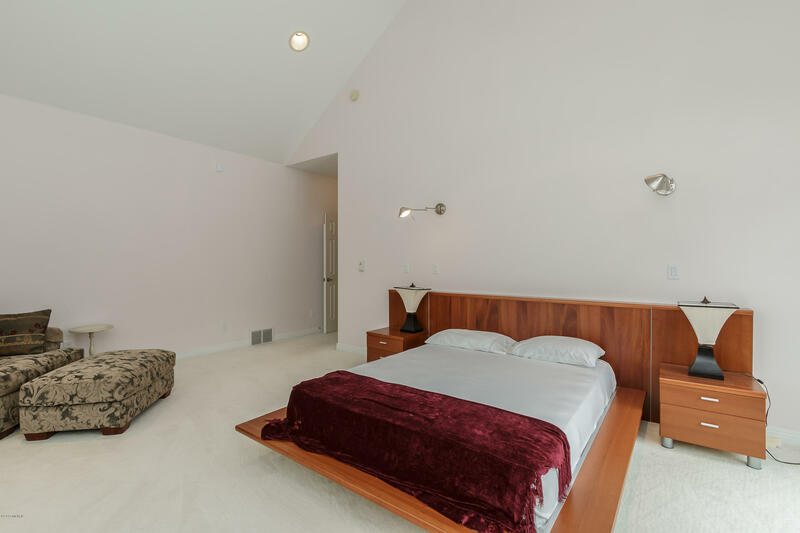 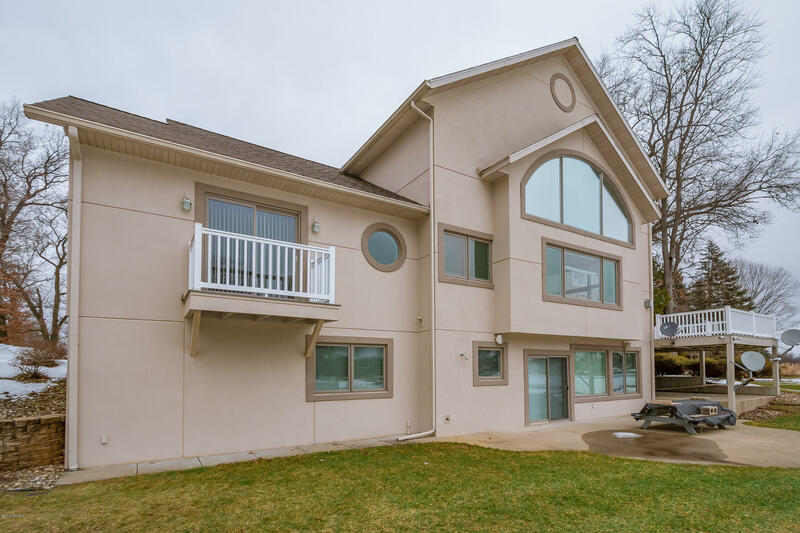 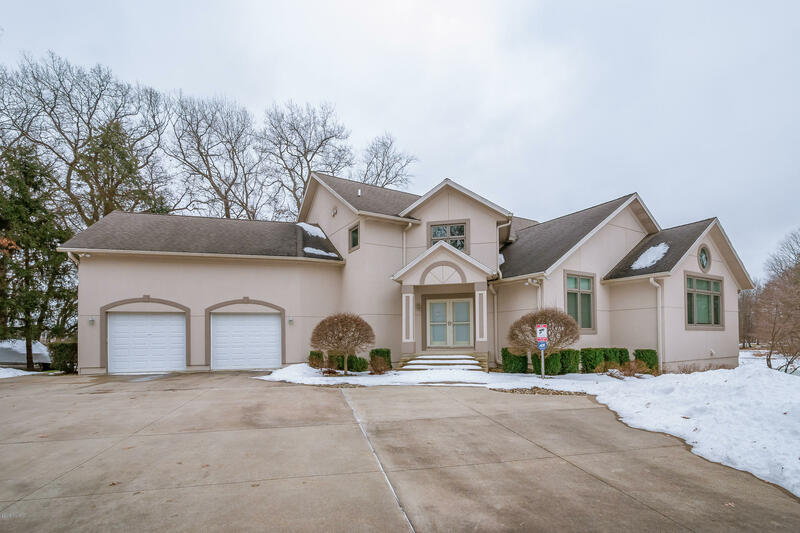 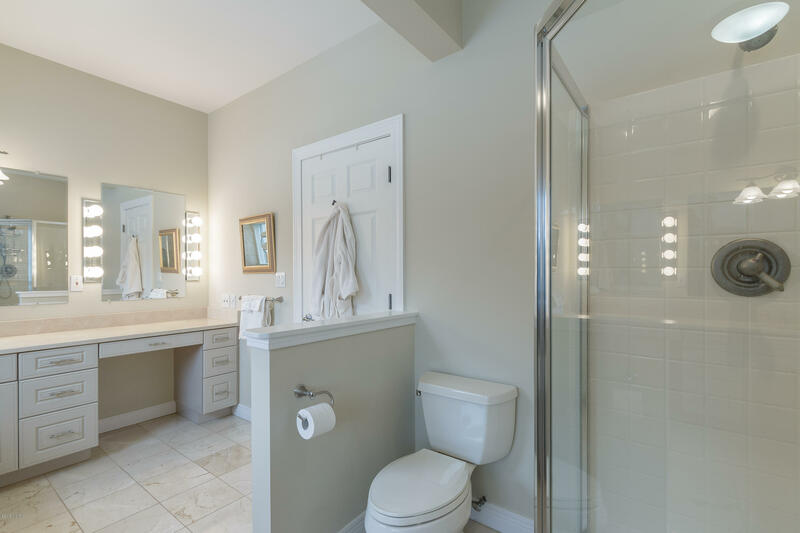 The lower level has a large rec room for the kids, a movie theater, a wet bar, and an extra bedroom that is large enough to be a second master. 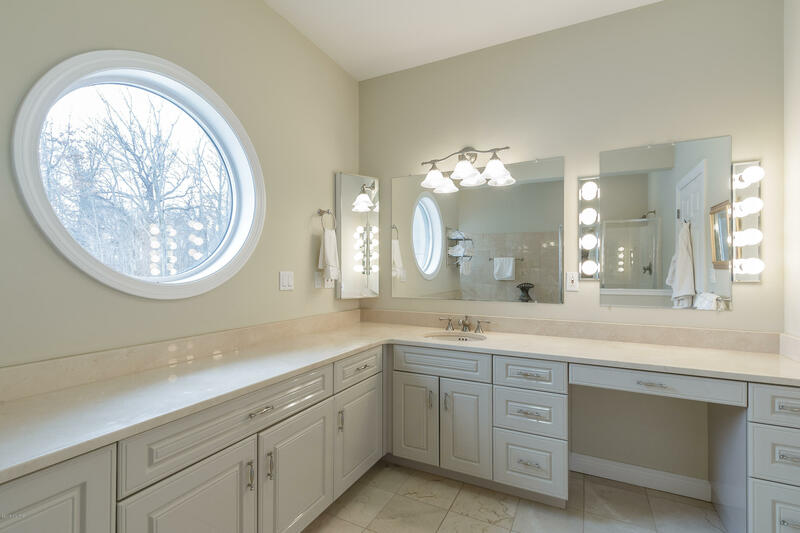 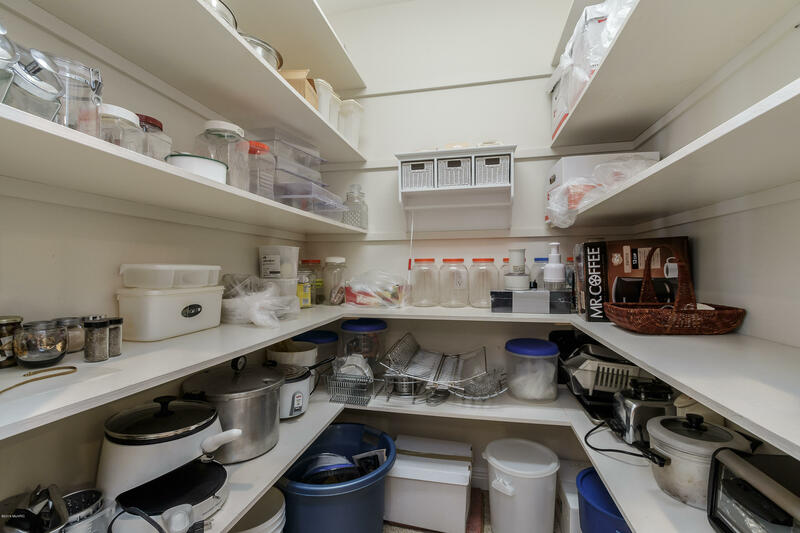 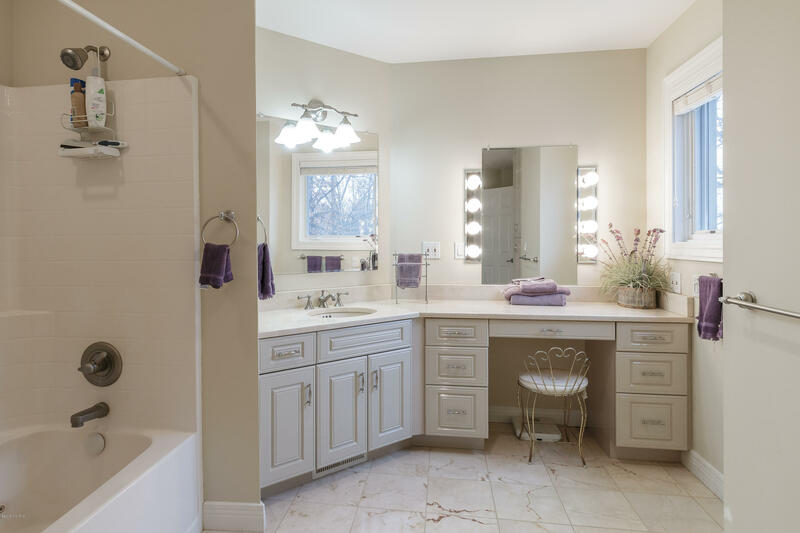 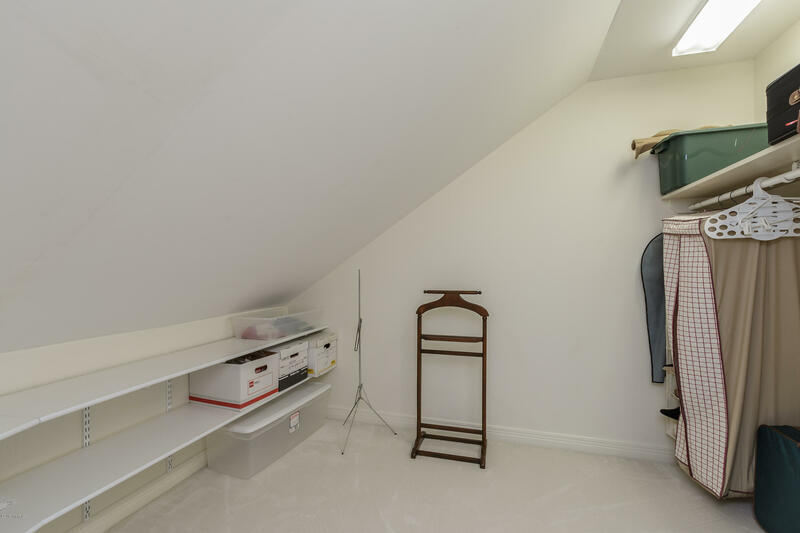 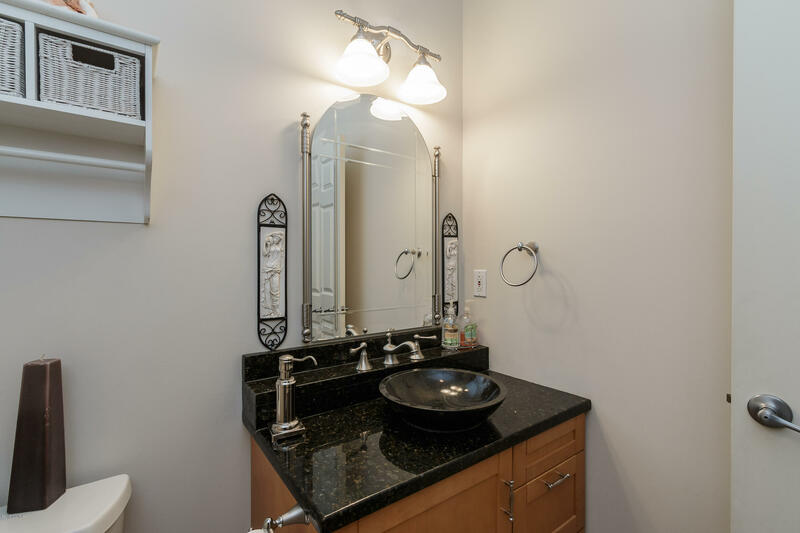 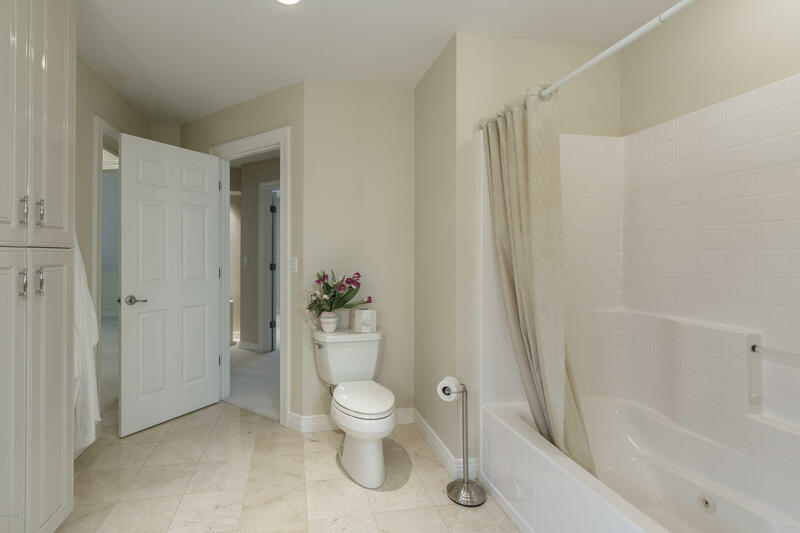 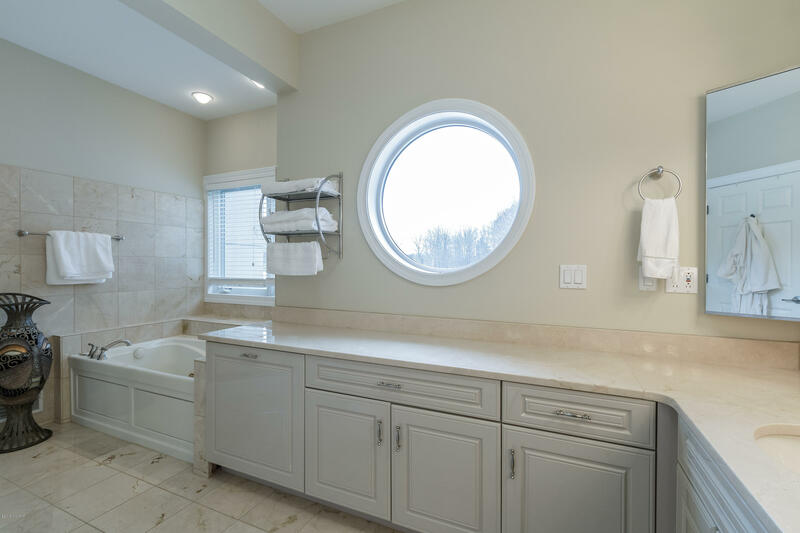 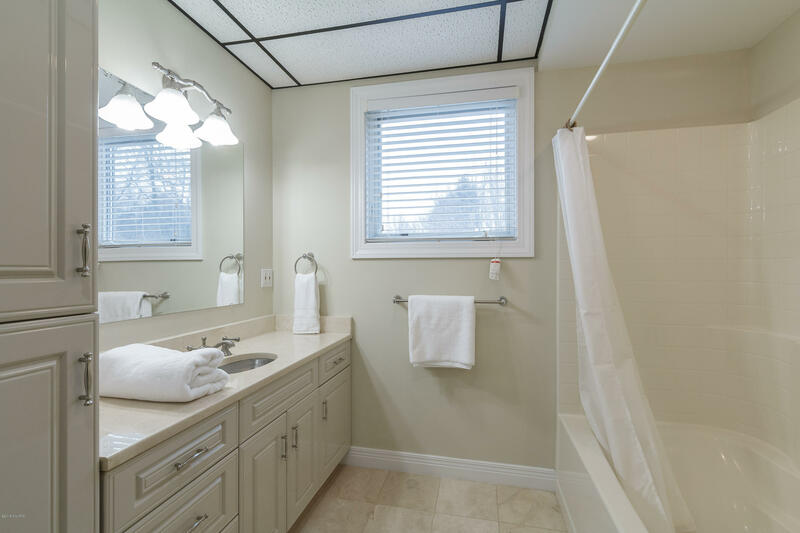 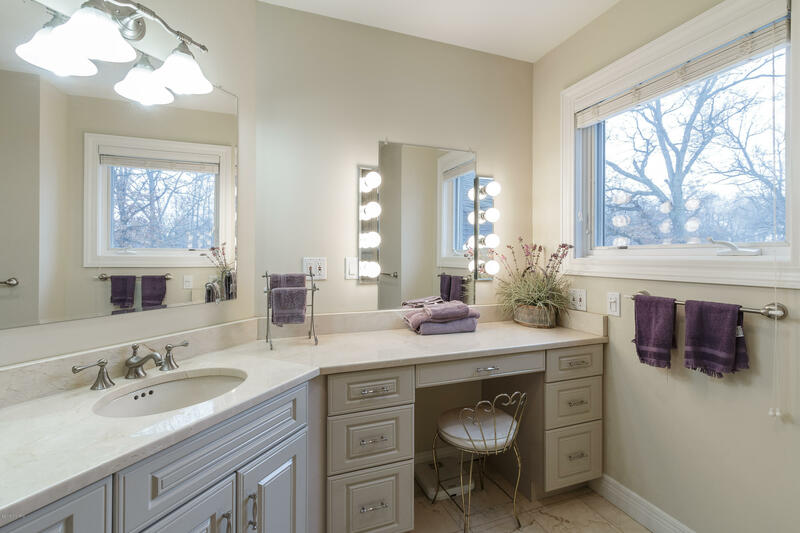 A large laundry area and utility room are spacious and add lots of extra storage and closet space. 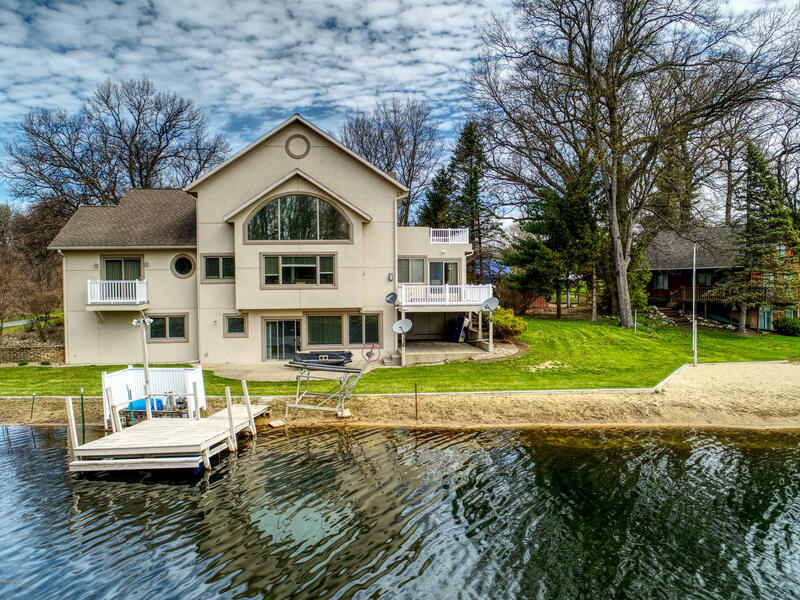 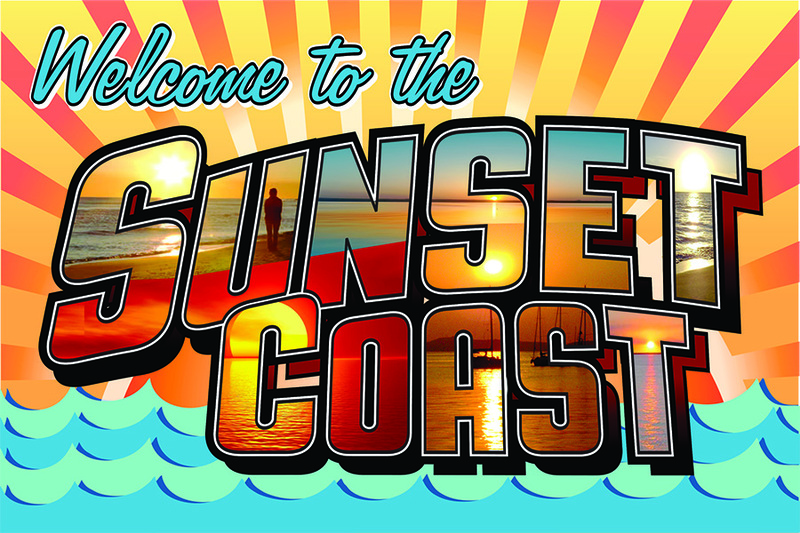 A great year round home or a summer escape for you and your family! 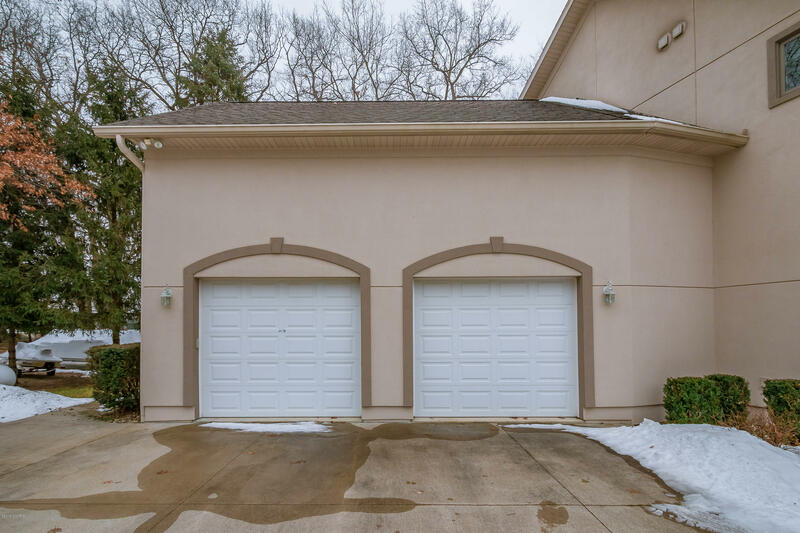 Also, there is an additional detached garage on the property to store your boats and toys. 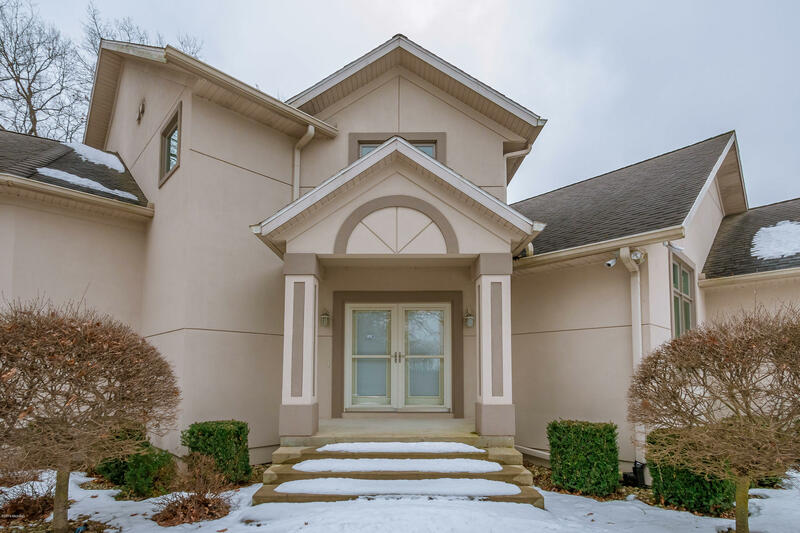 This home is being sold Turn Key.